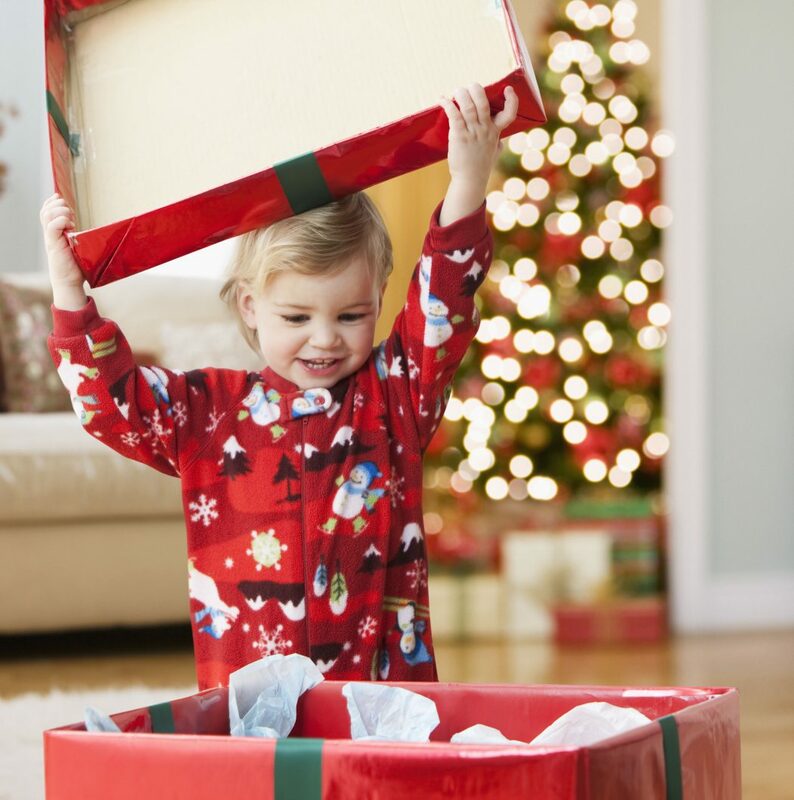 In celebrations like holidays and birthdays, you find your kid waiting for the gift that you are going to present. 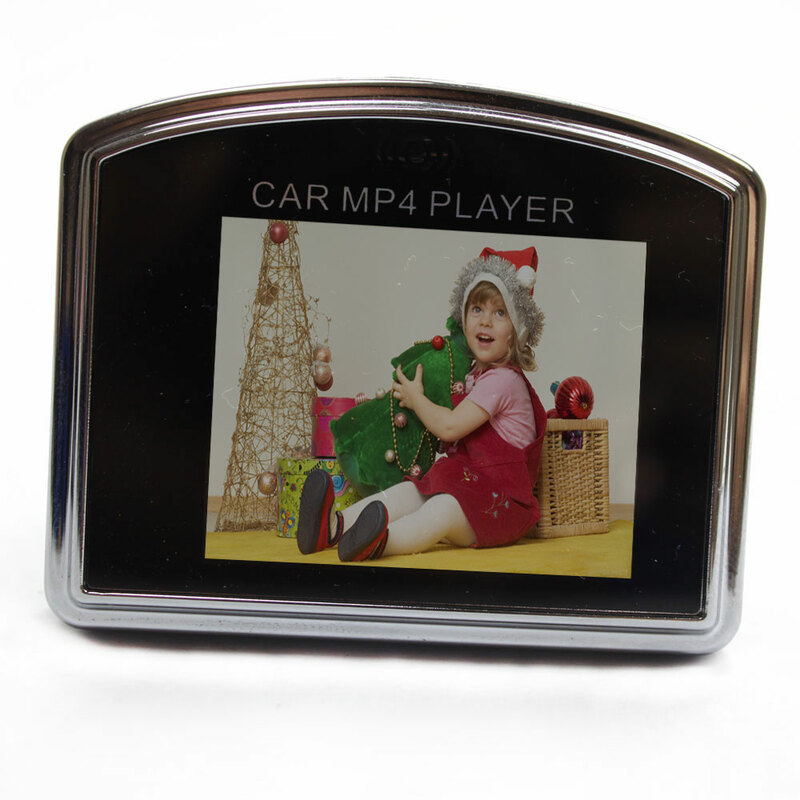 It has become a habit to receive presents in such occasions, but sometimes we forget to do that, so it will be a good action from you to remember your kid and buy a present that will make him\her happy and think that s\he is always in your mind. 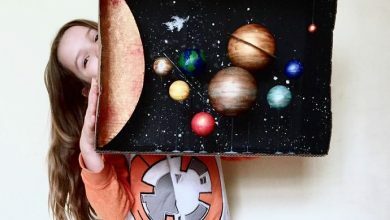 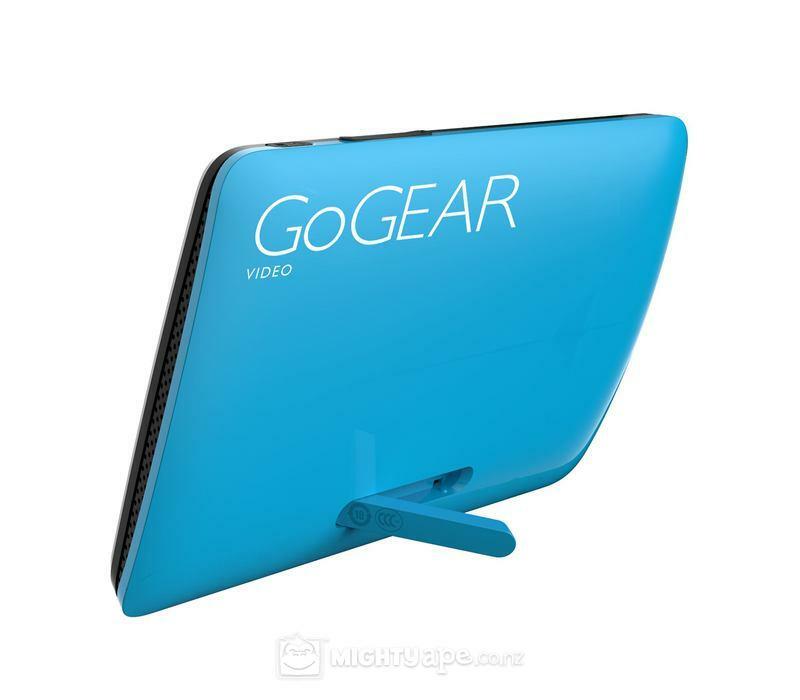 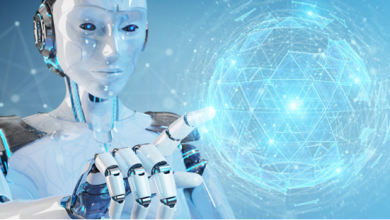 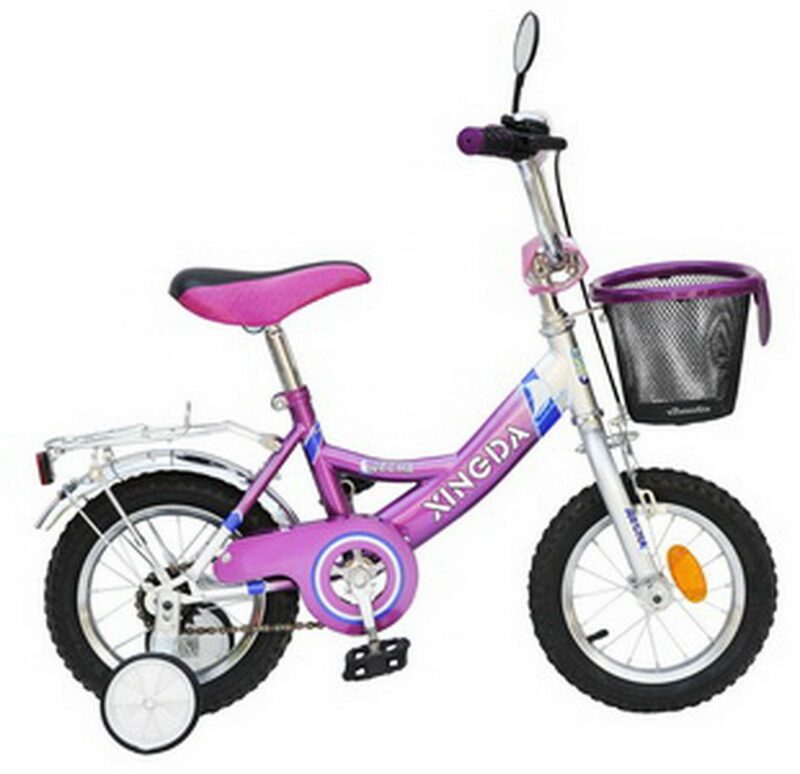 Sometimes, you become confused about what to buy and what suits your kid as there are many gifts that can be presented in different occasions. 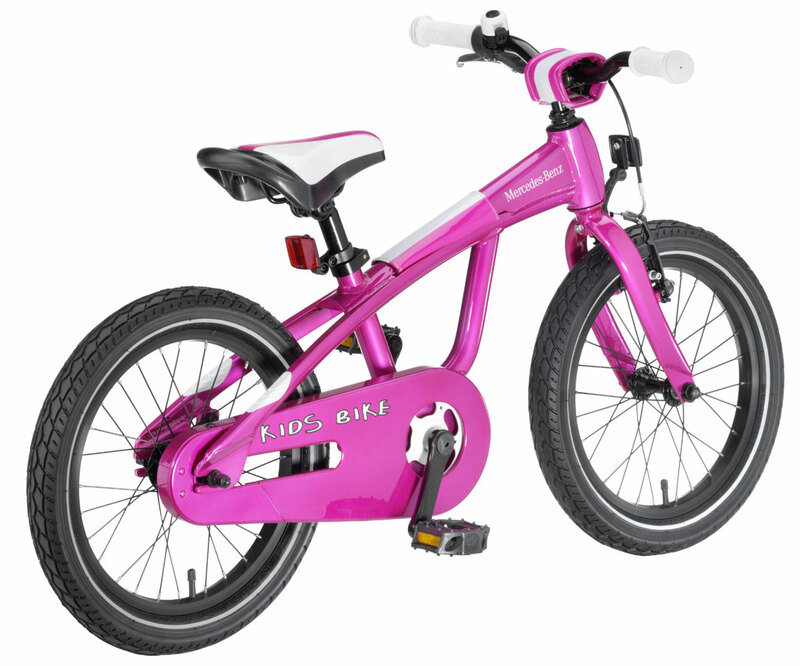 You will need first to be aware of your kid’s desires and hobbies and after that, you can choose the giveaway that suits his\her age. 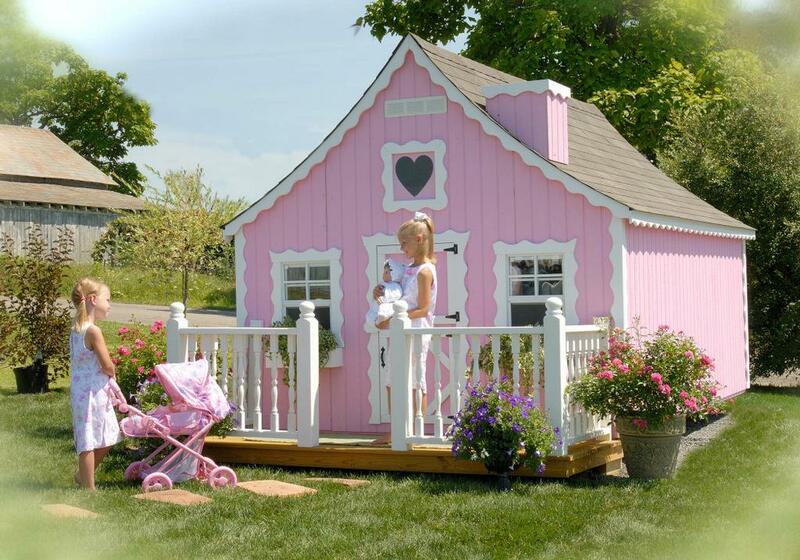 It is not necessary for the gift to be cheap or expensive, the most important thing is that it should please your kid. 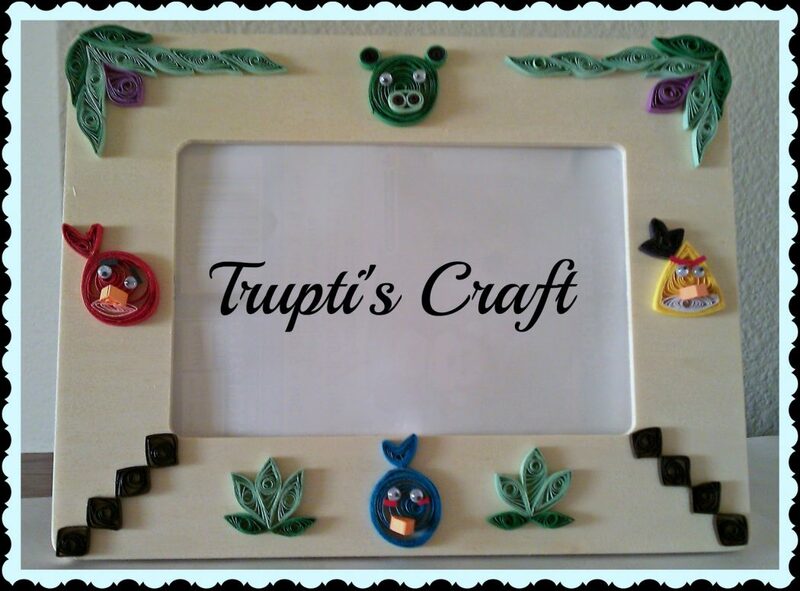 Here, we present to you some of the creative ideas for giveaways that will help you to choose a gift for your kid. 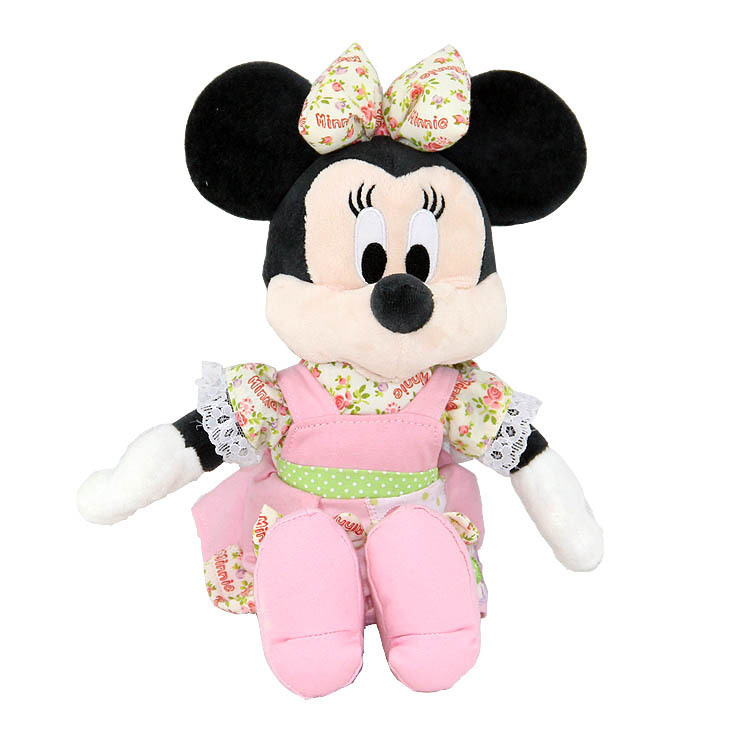 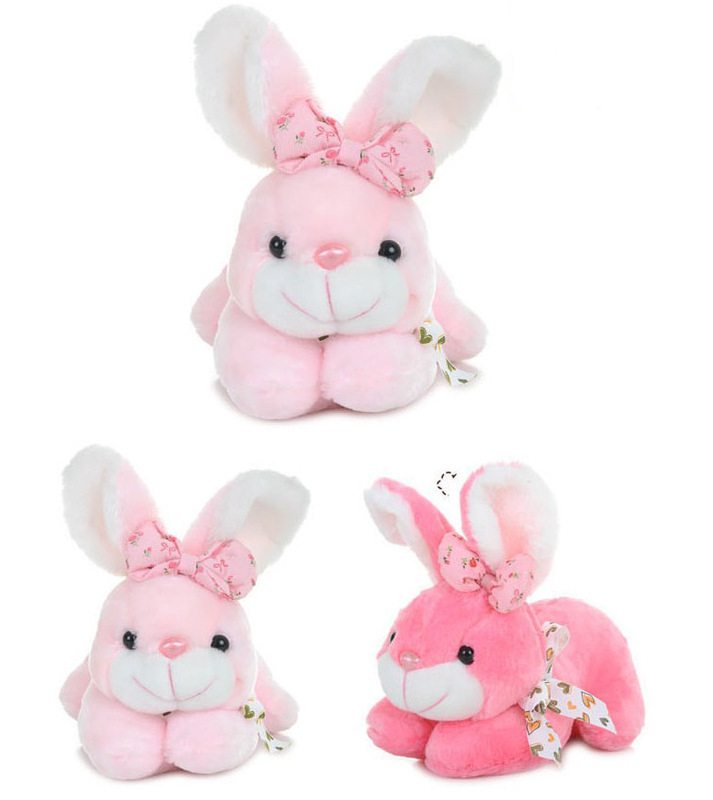 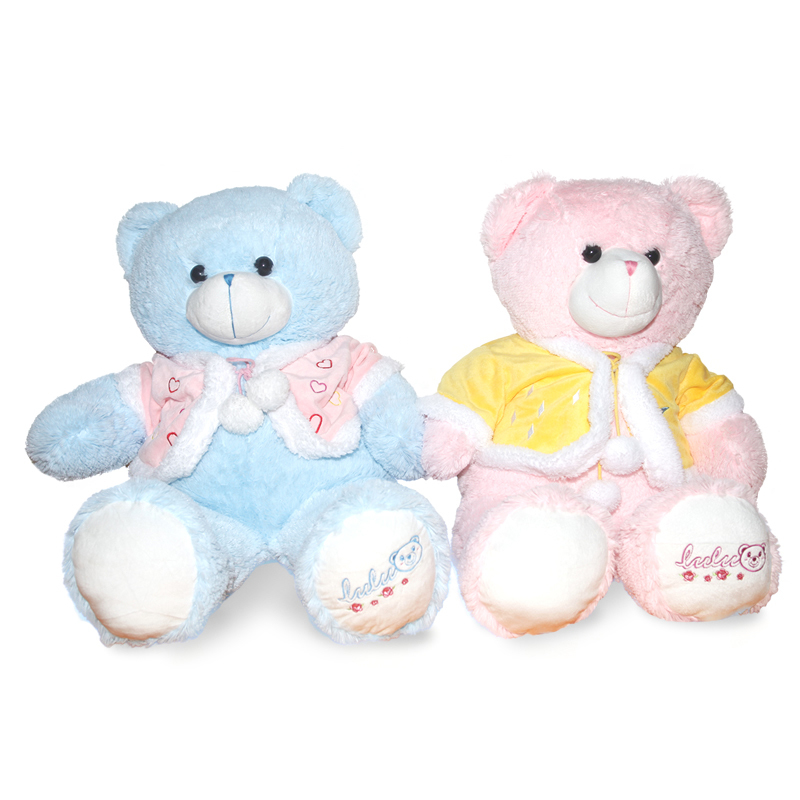 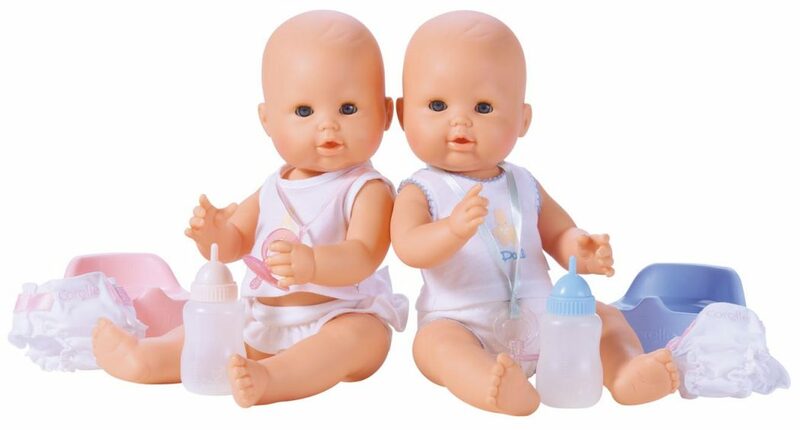 Dolls: They are the most common kinds of gifts to be presented to kids. 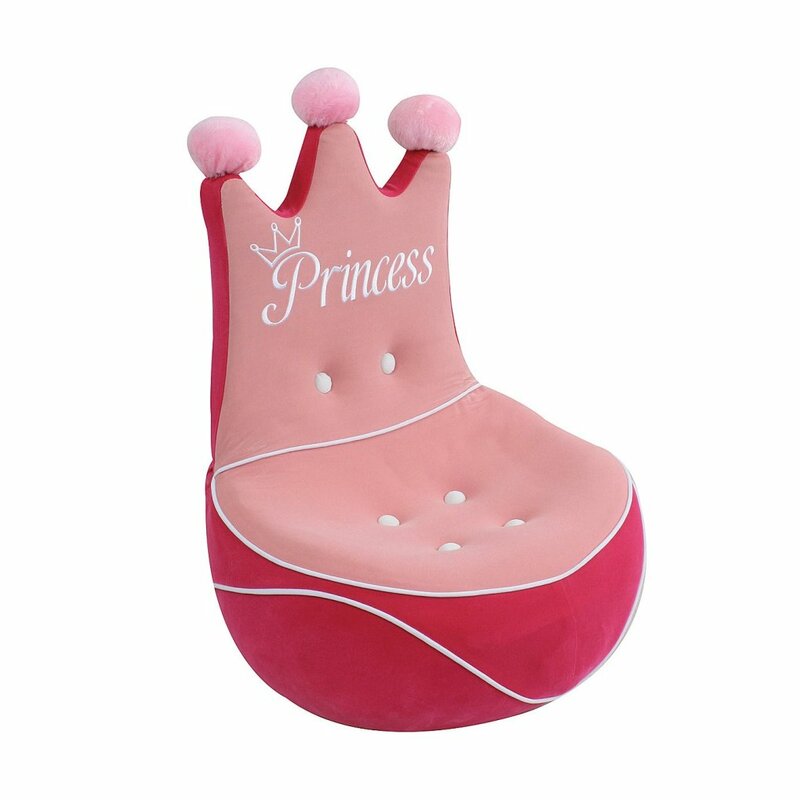 They are also presented to adults, so they will suit your kid whatever his\her age is. 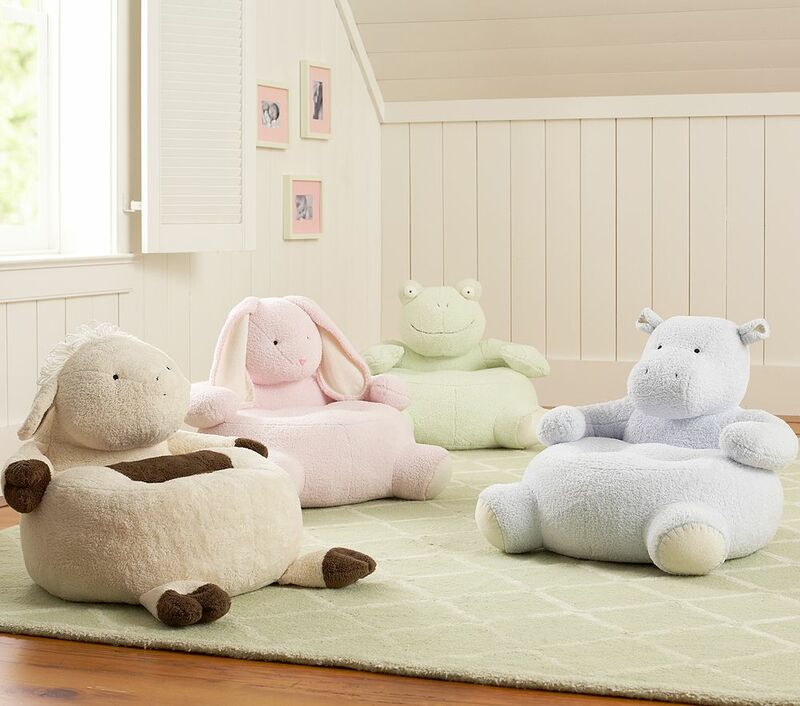 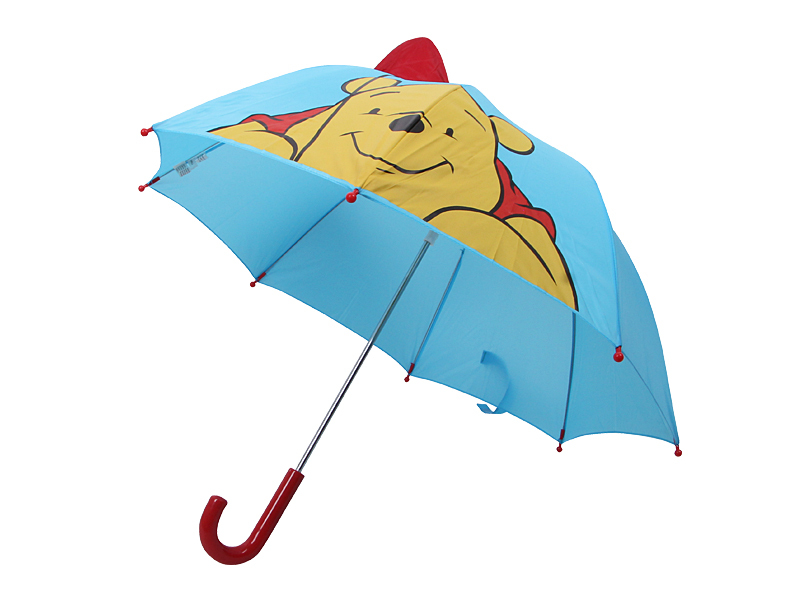 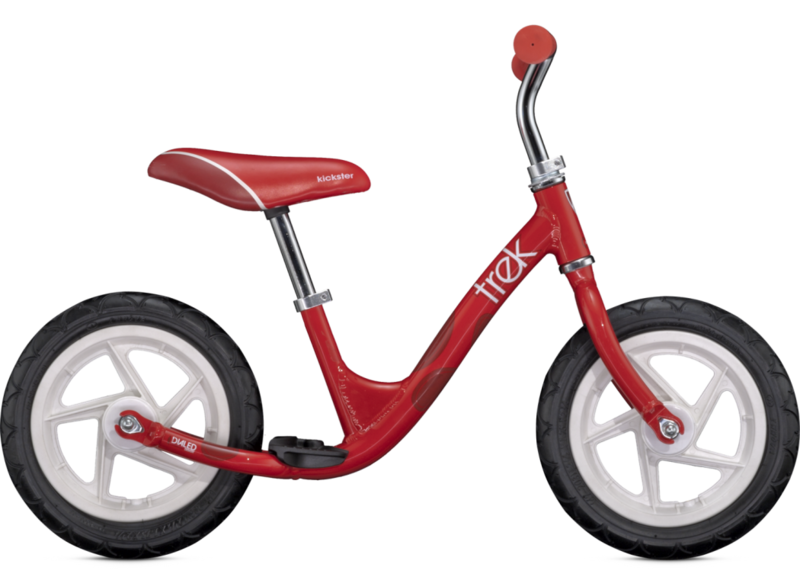 You can choose from different shapes and sizes what suits your little kid. 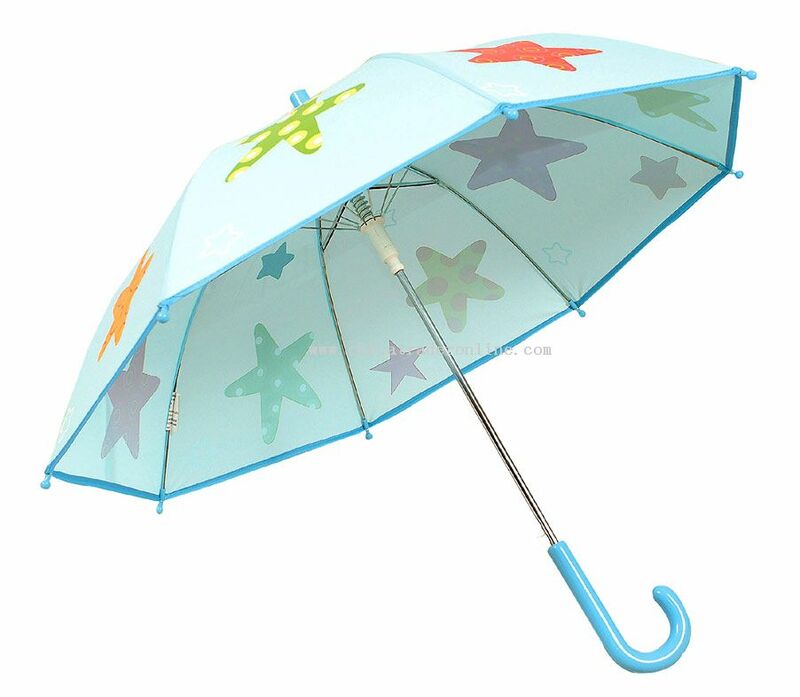 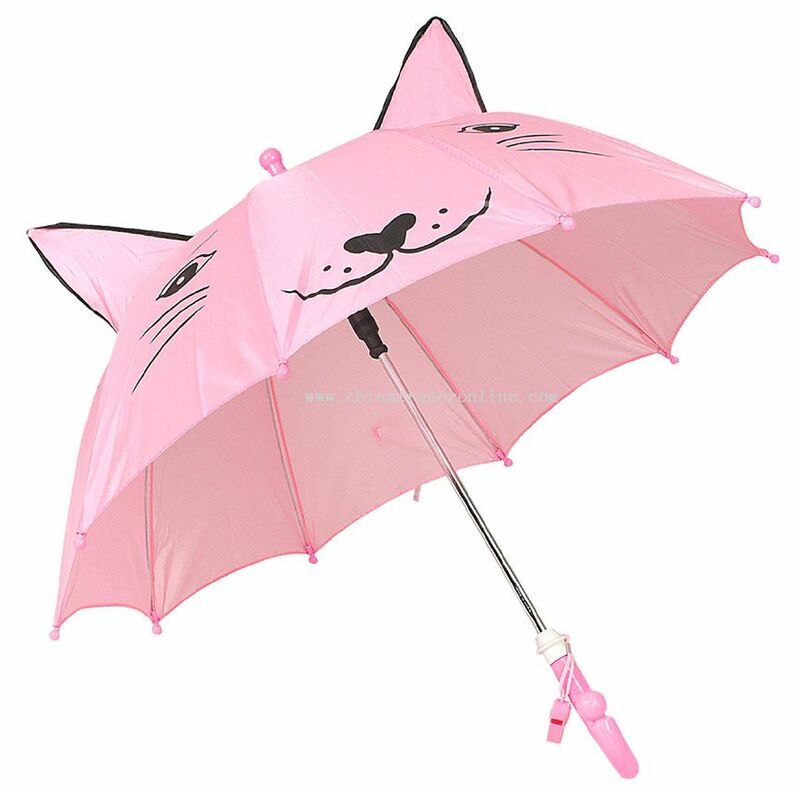 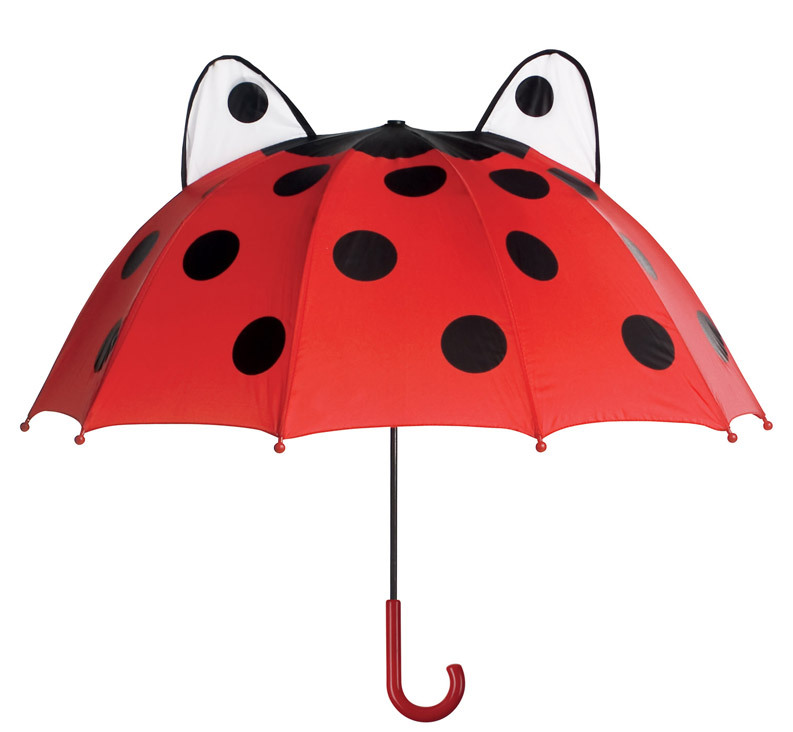 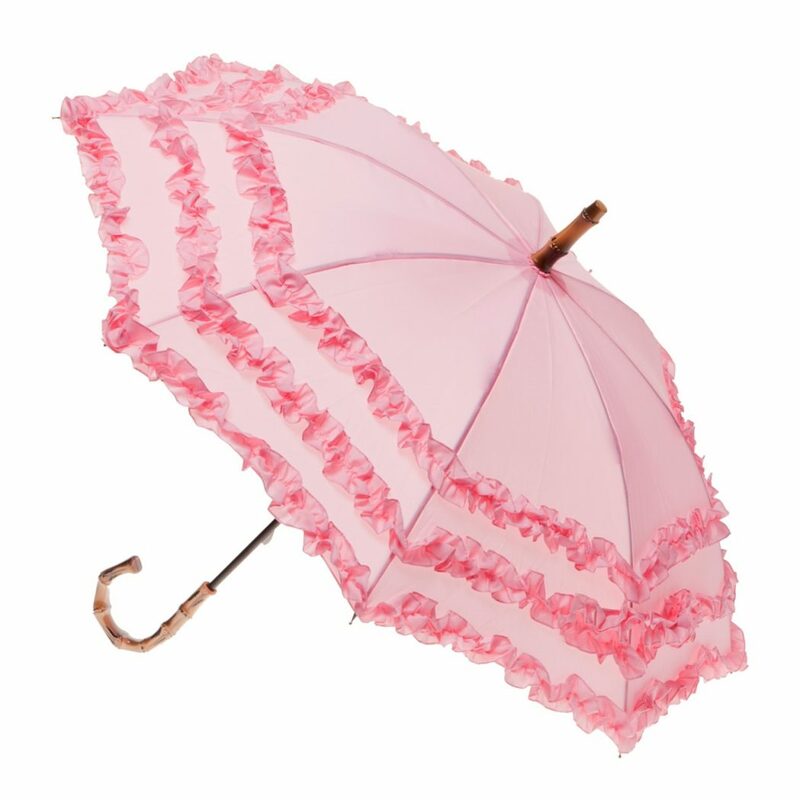 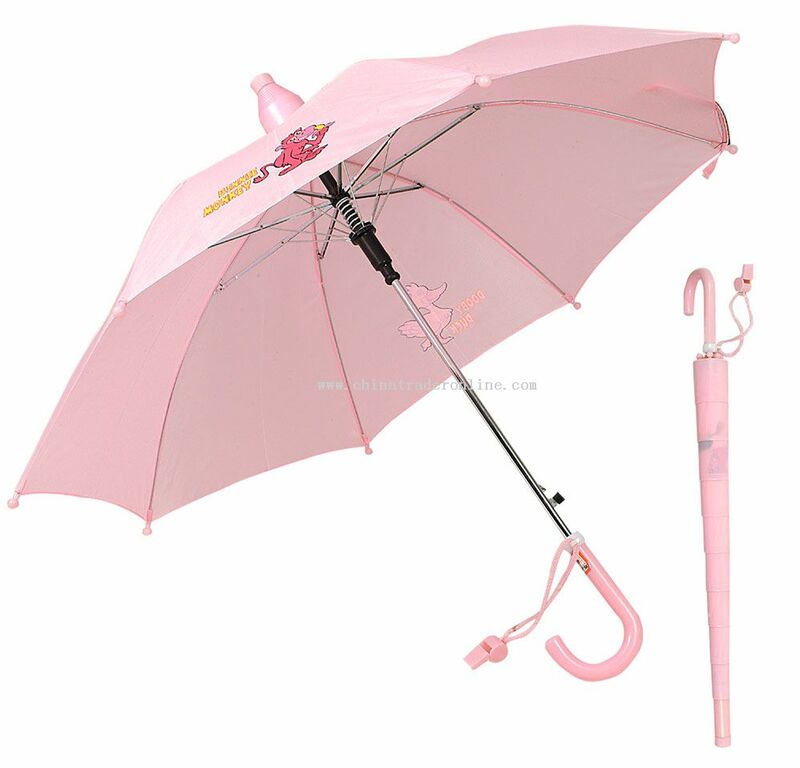 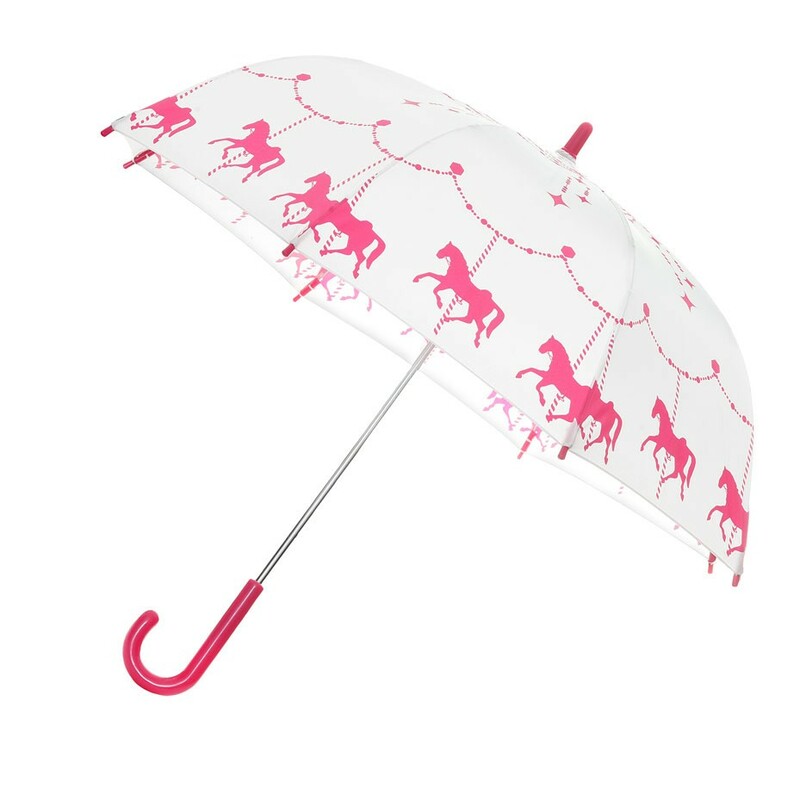 Umbrella: They are good for being presented as a giveaway and useful also as they can be used for keeping rains and sun lights away. 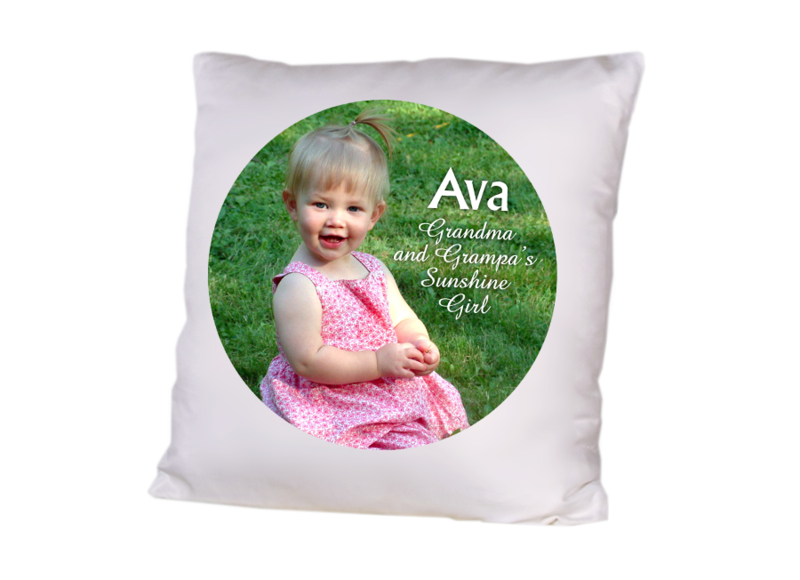 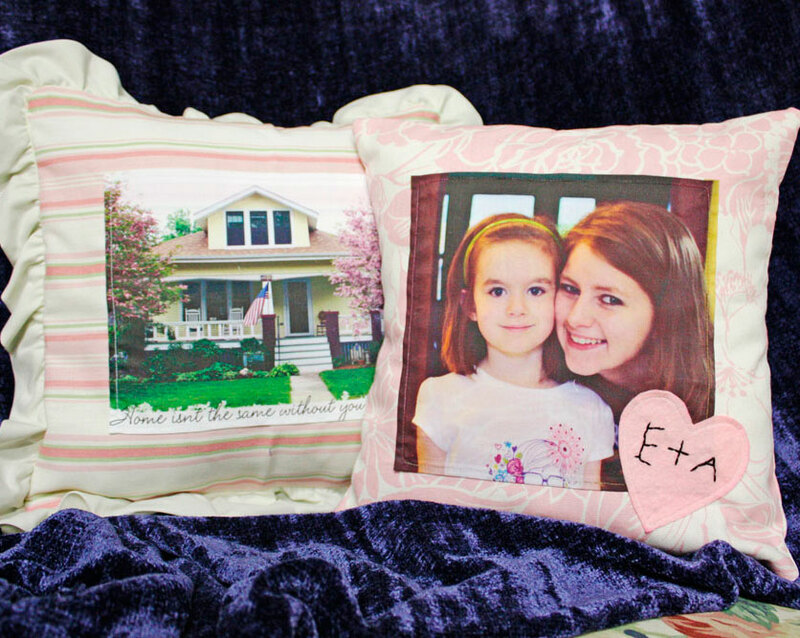 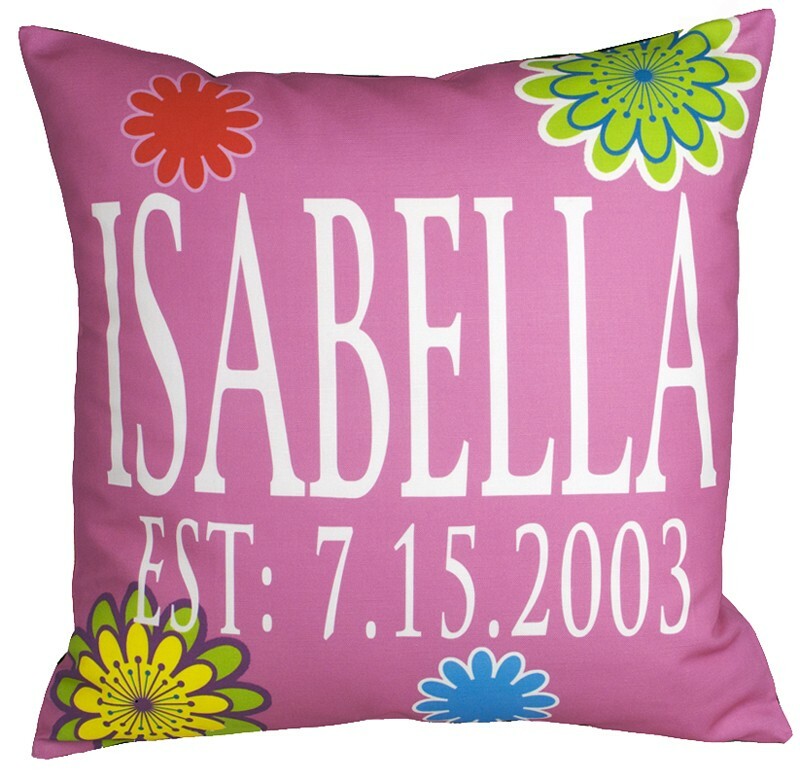 Pillows: There is nothing better than presenting a personalized gift such as a pillow with a printed picture or name on it. 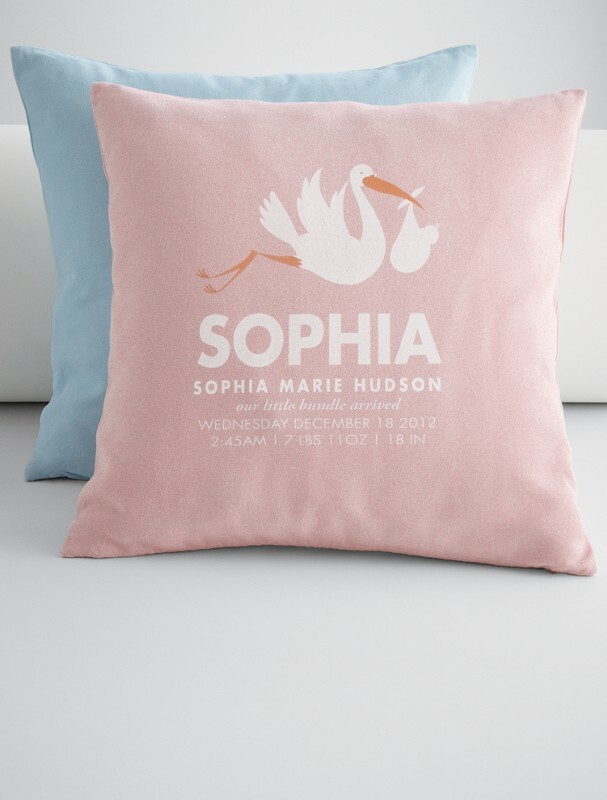 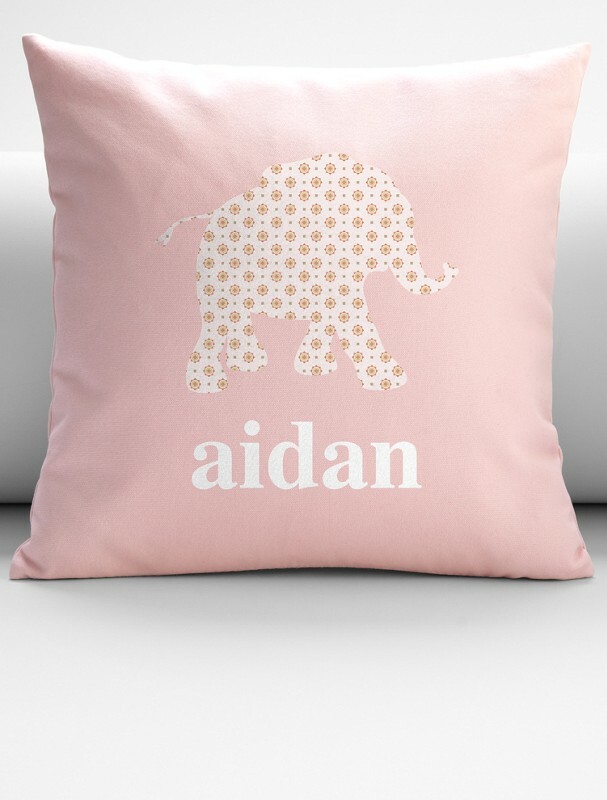 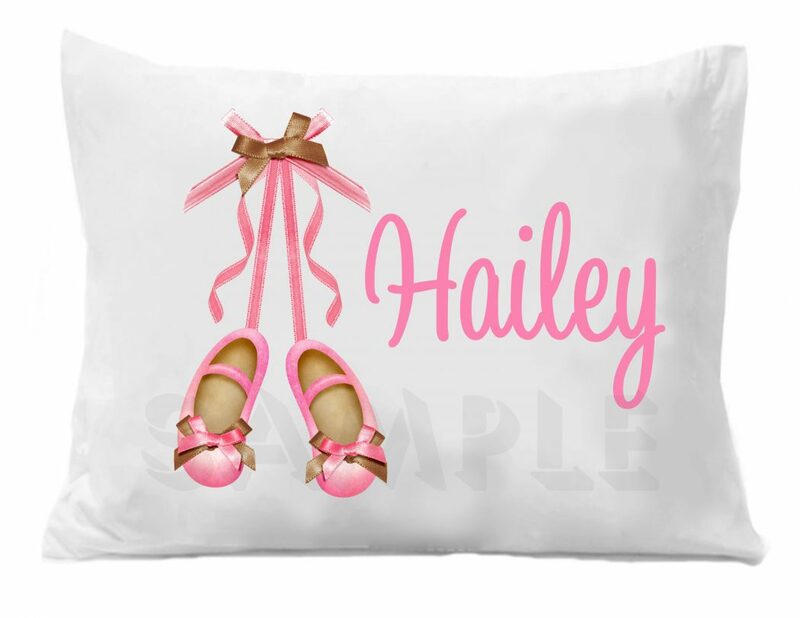 You can use your kid’s name or a photo for him\her and print it on a pillow. 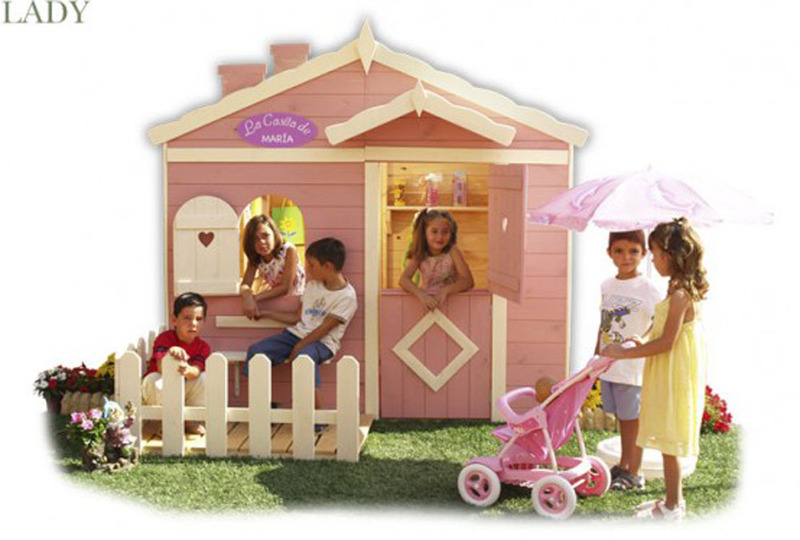 Playhouse: It is the best place for your kid to spend most of the time. 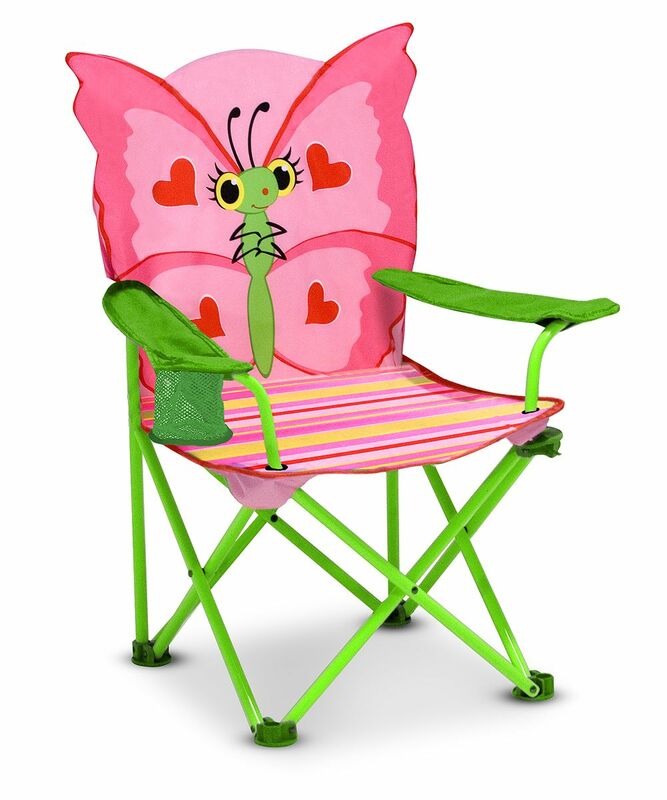 It can be placed in the garden or in your kid’s room. 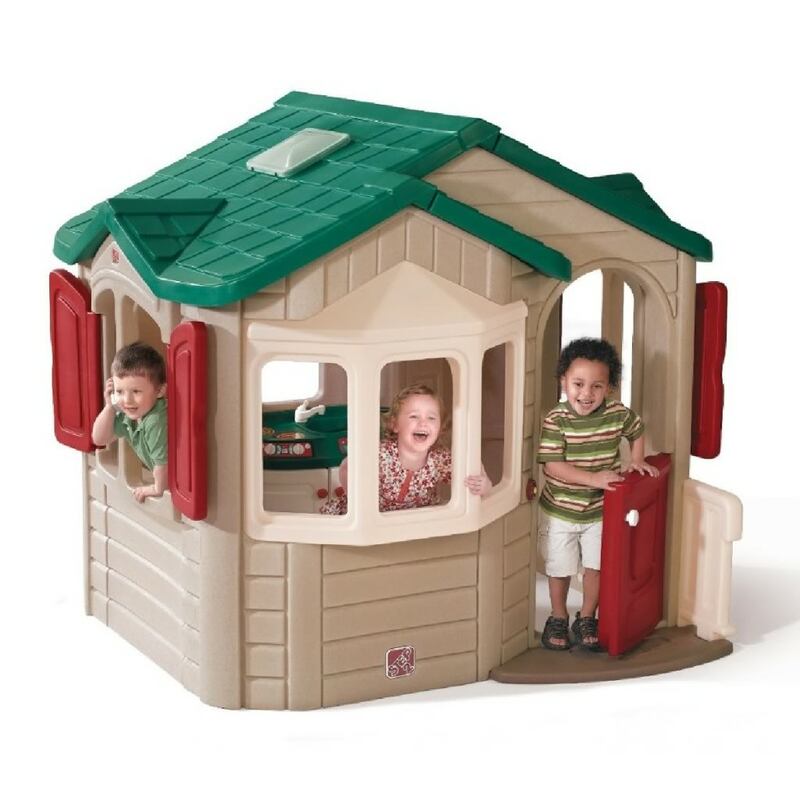 The kid can play in it alone or with the other kids. 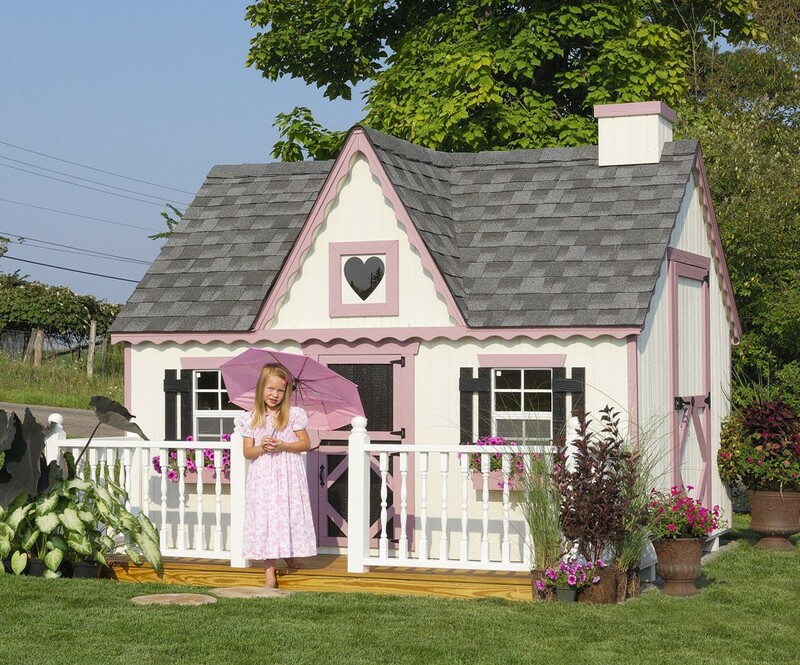 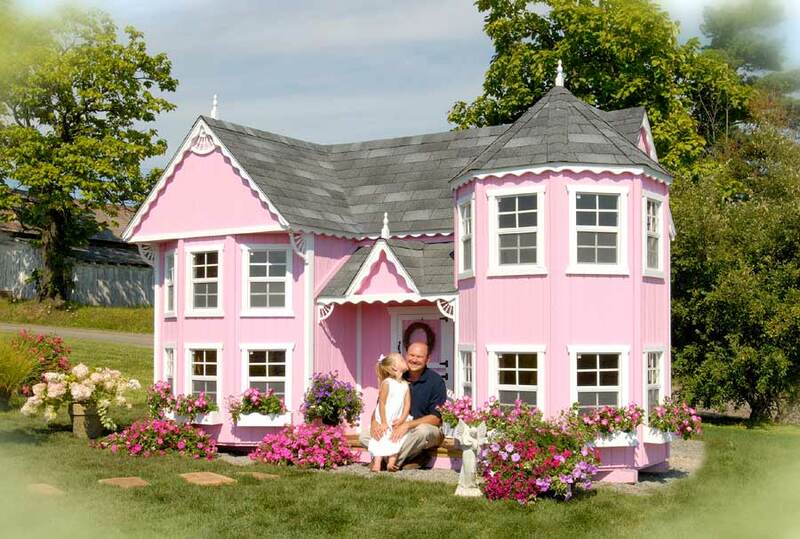 The playhouses differ in their sizes and shapes and they can be left without painting for your kid to paint on his\her own. 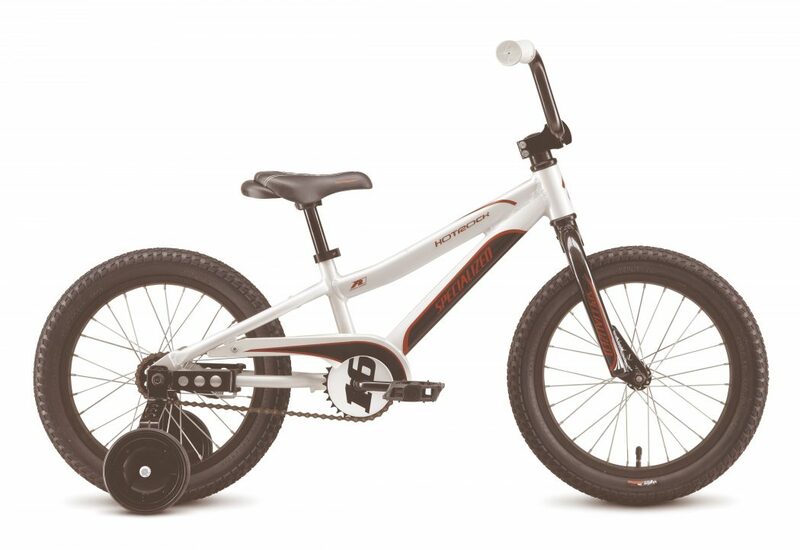 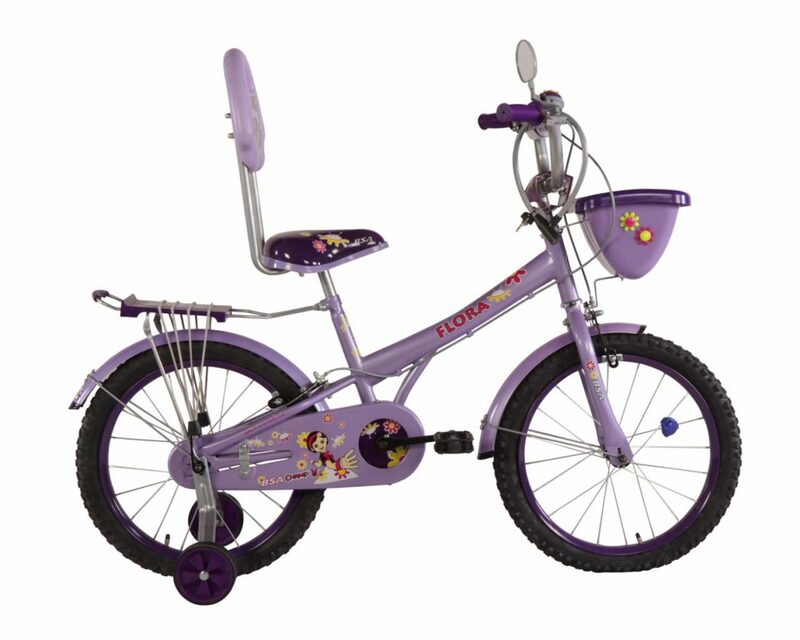 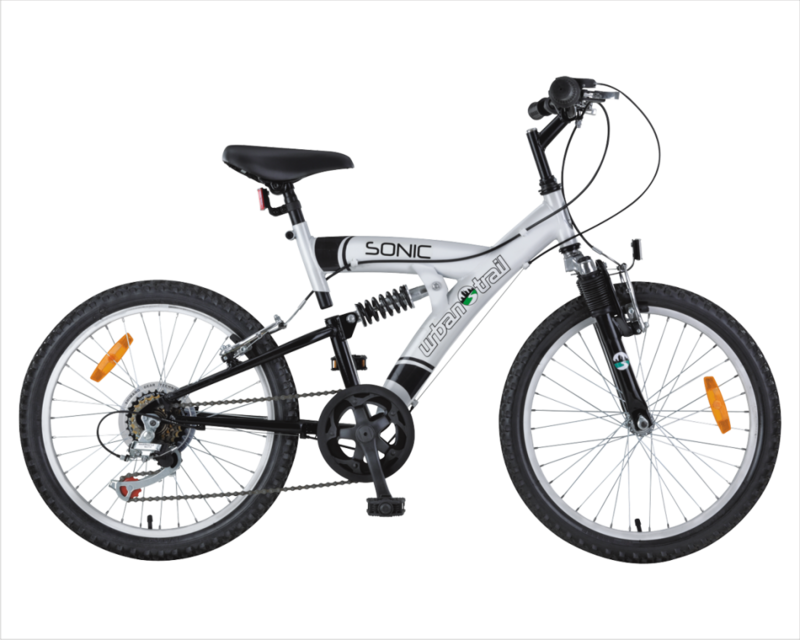 Bicycles: You can present a bike for your kid to enjoy riding it in front of the house or at home as there are small bikes that can be used inside your home without making troubles. 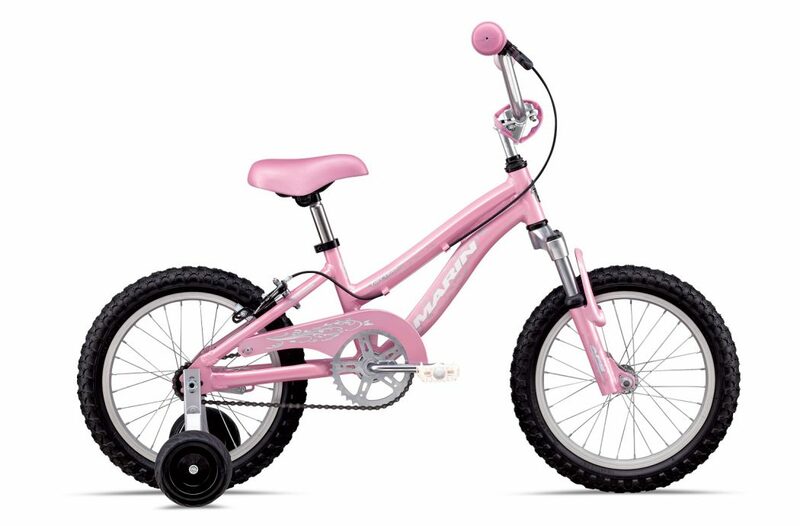 Bicycles are suitable for both boys and girls. 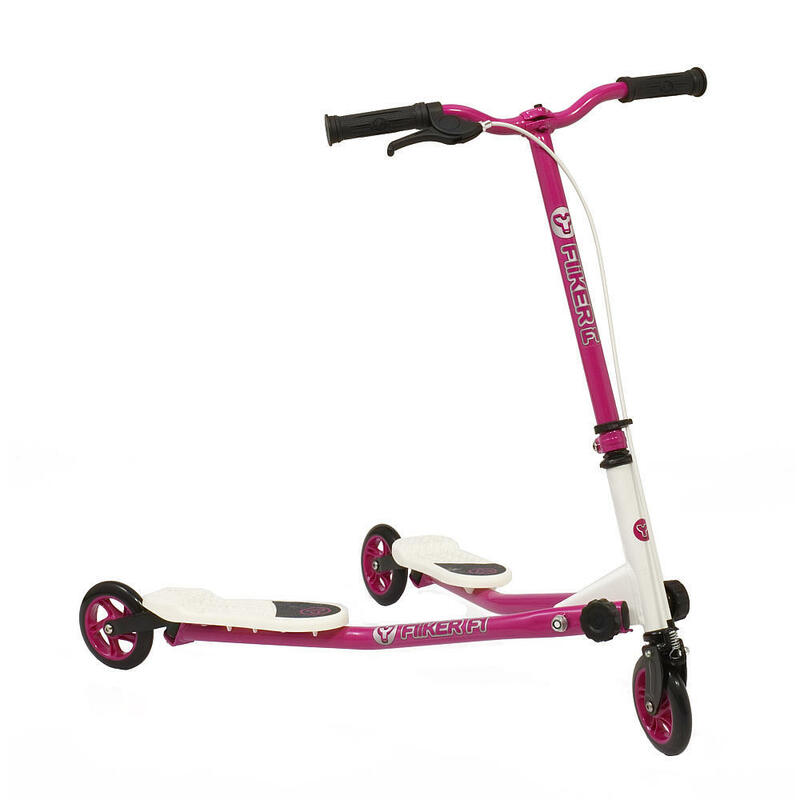 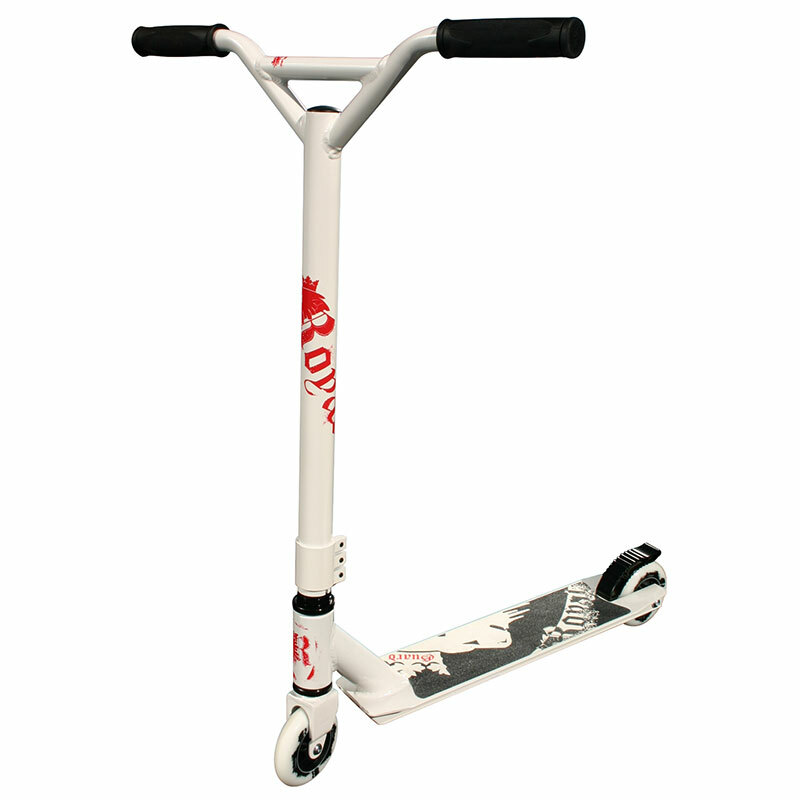 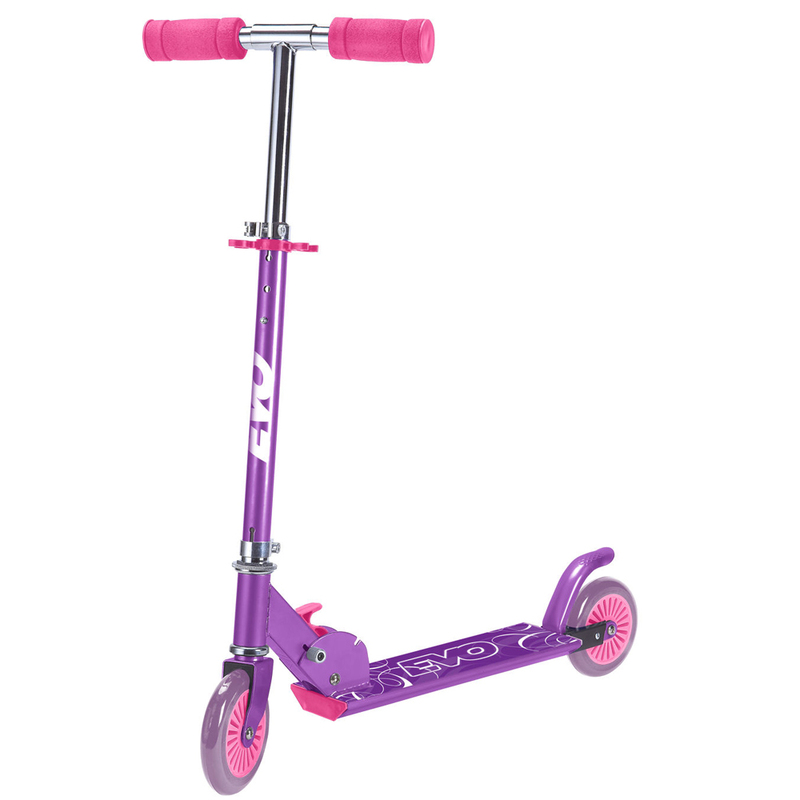 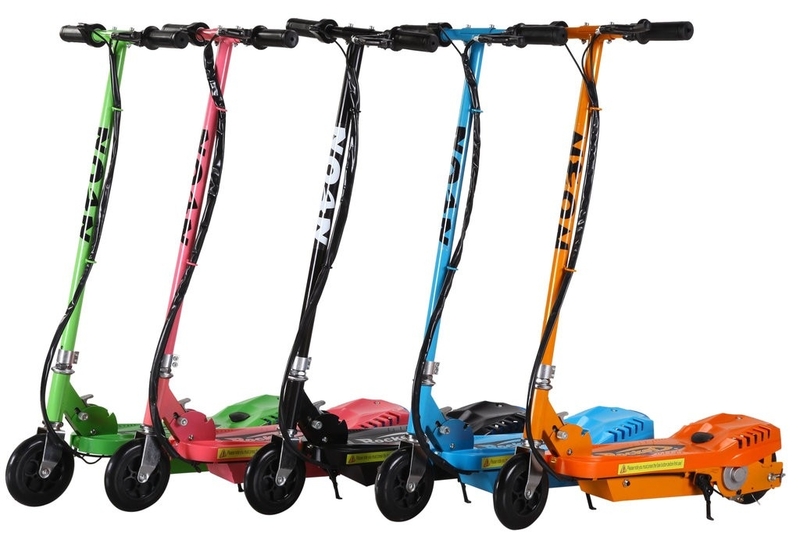 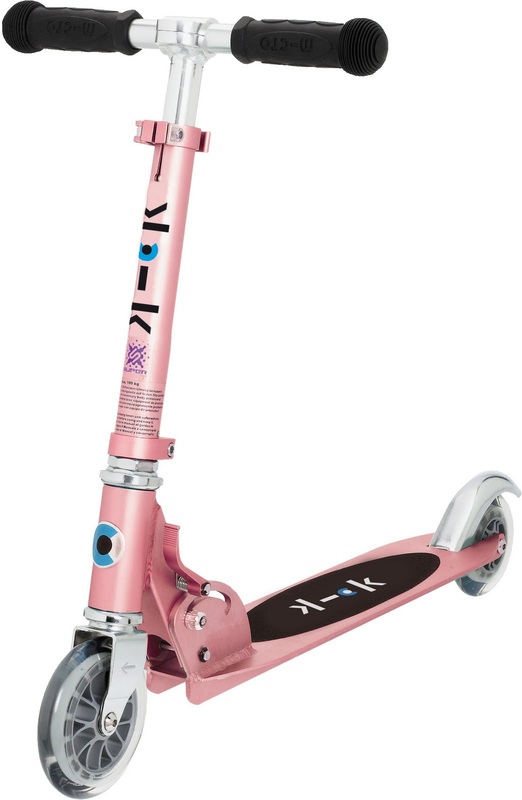 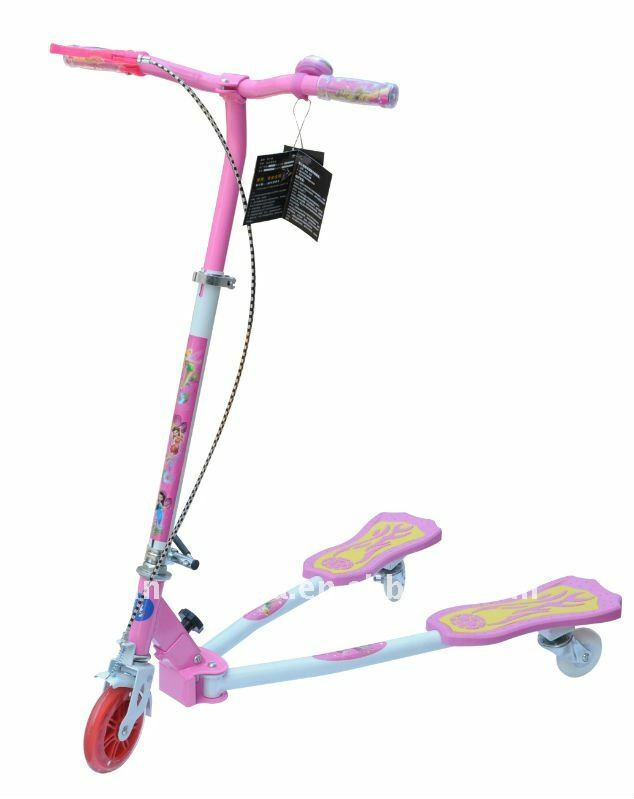 Scooters: They are suitable for different ages and for both girls and boys. 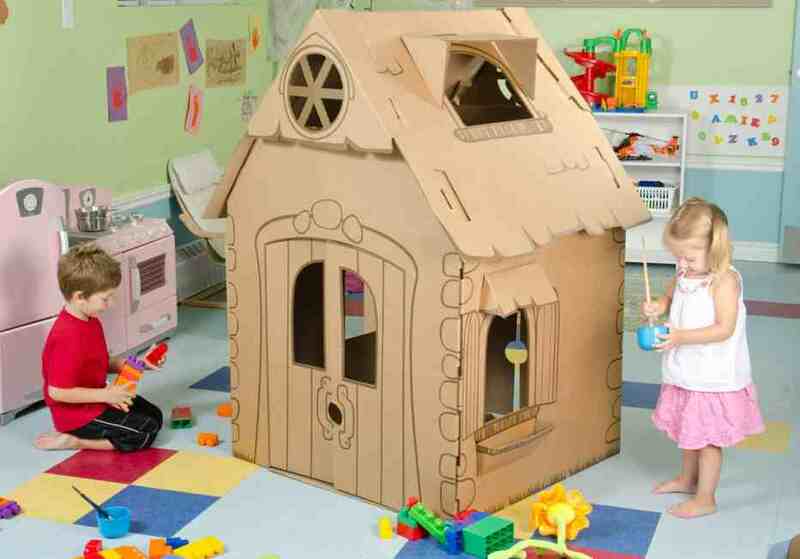 They can be used to play with in gardens, streets ad even at home if there is a large a place for playing and moving. 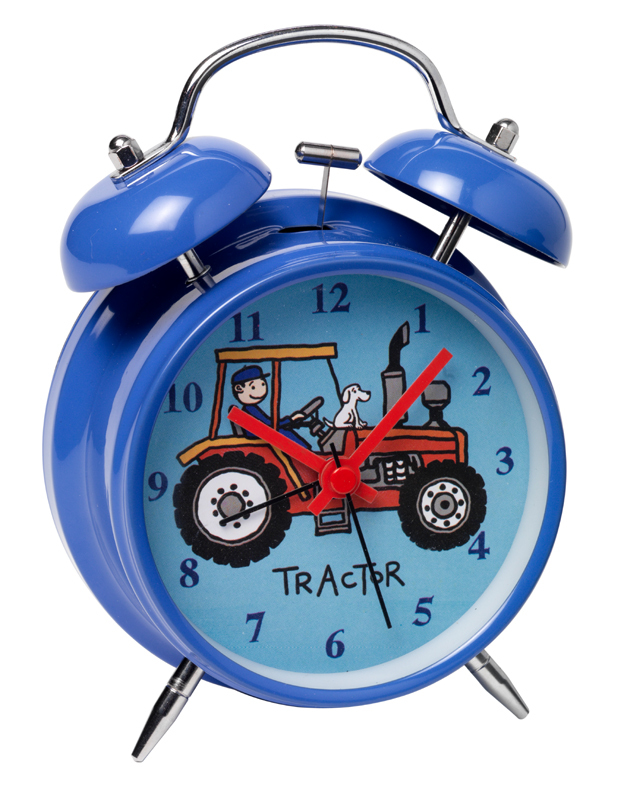 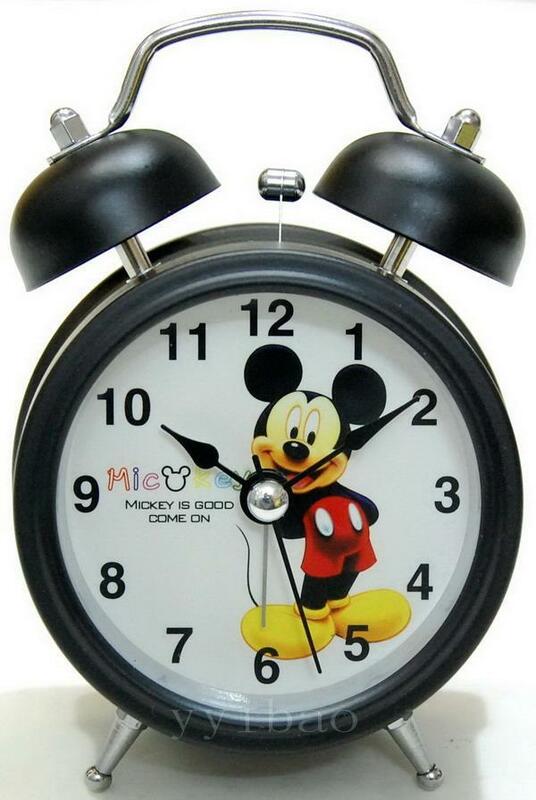 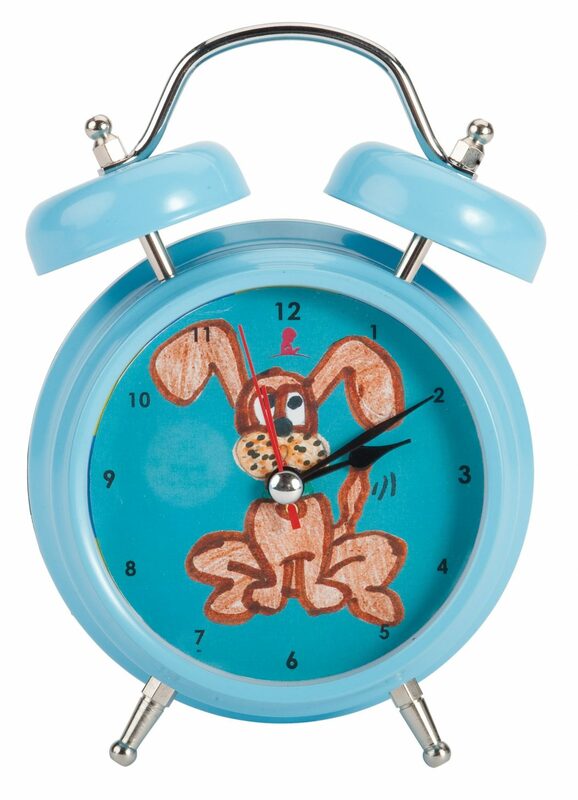 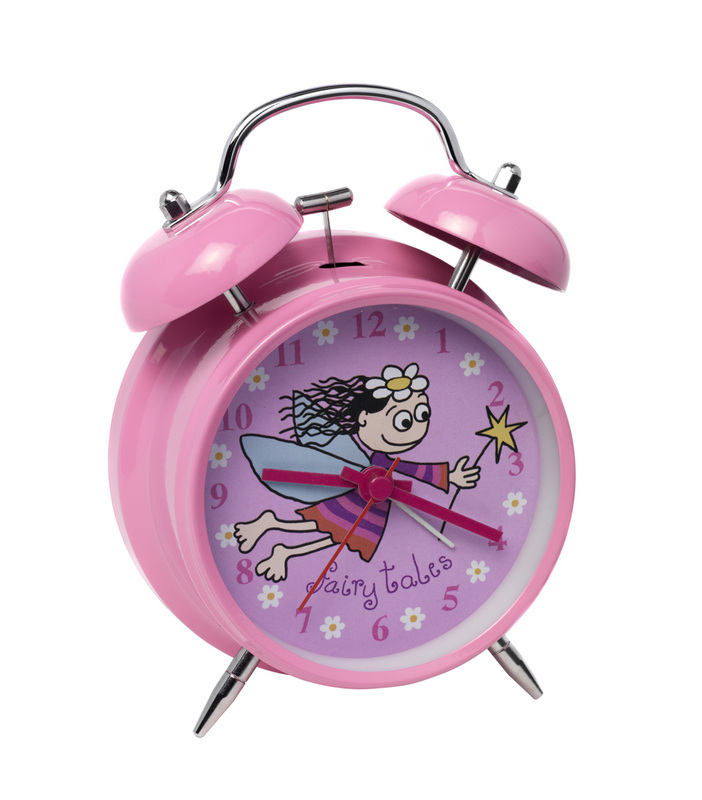 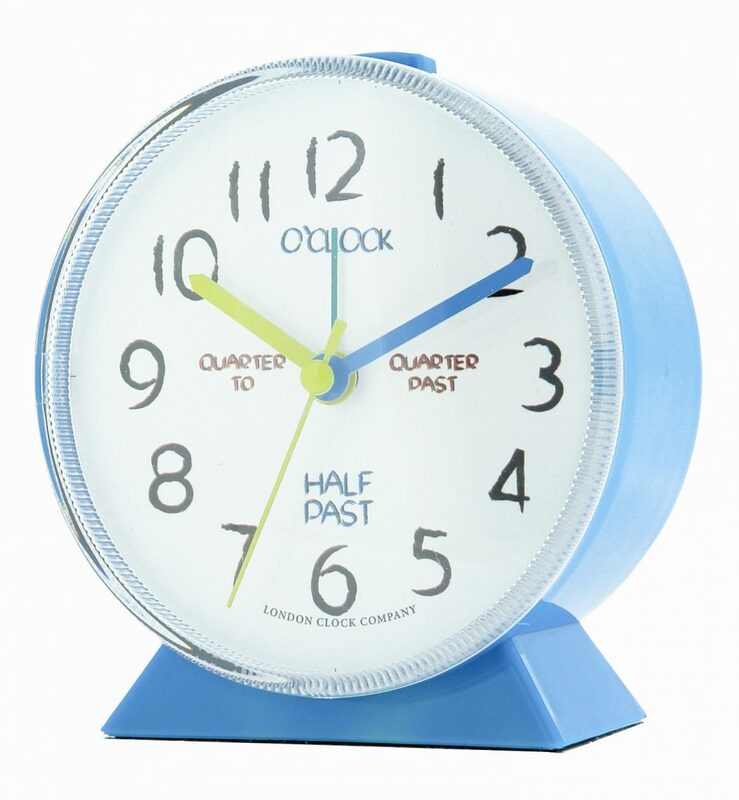 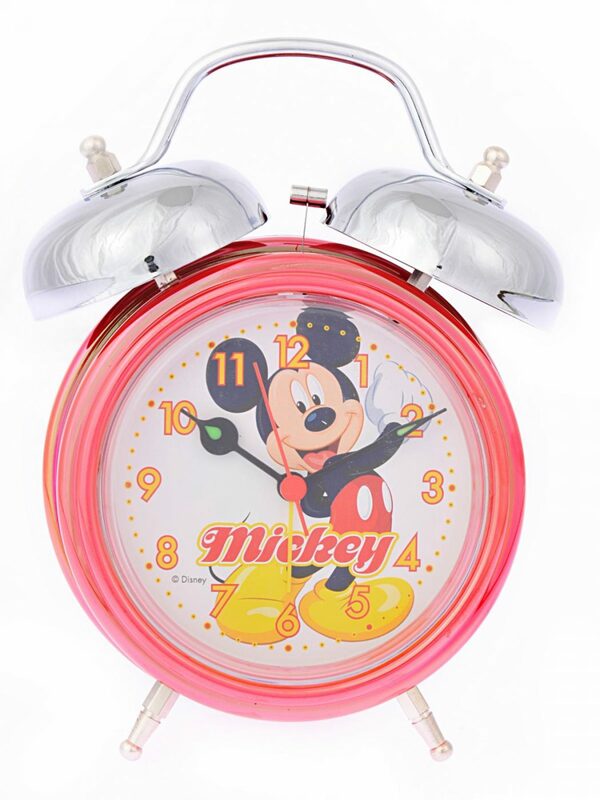 Alarm clocks: They will be useful gifts for getting up early and you will save your effort in trying every morning to wake up your kid. 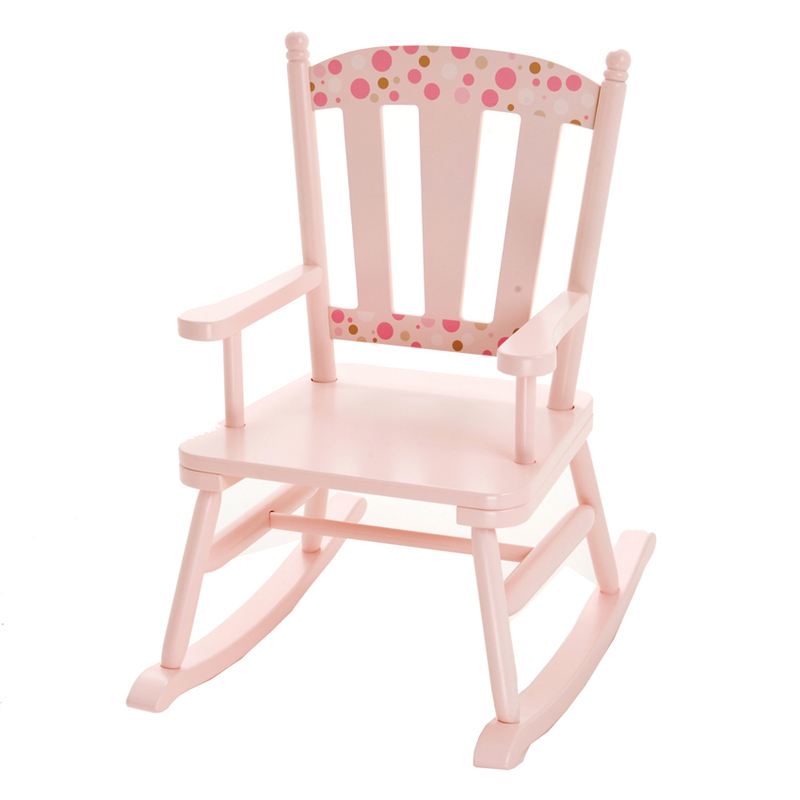 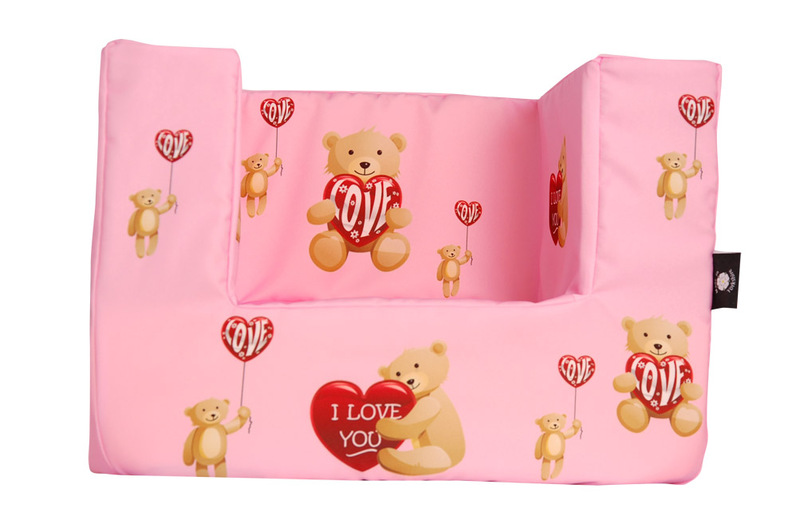 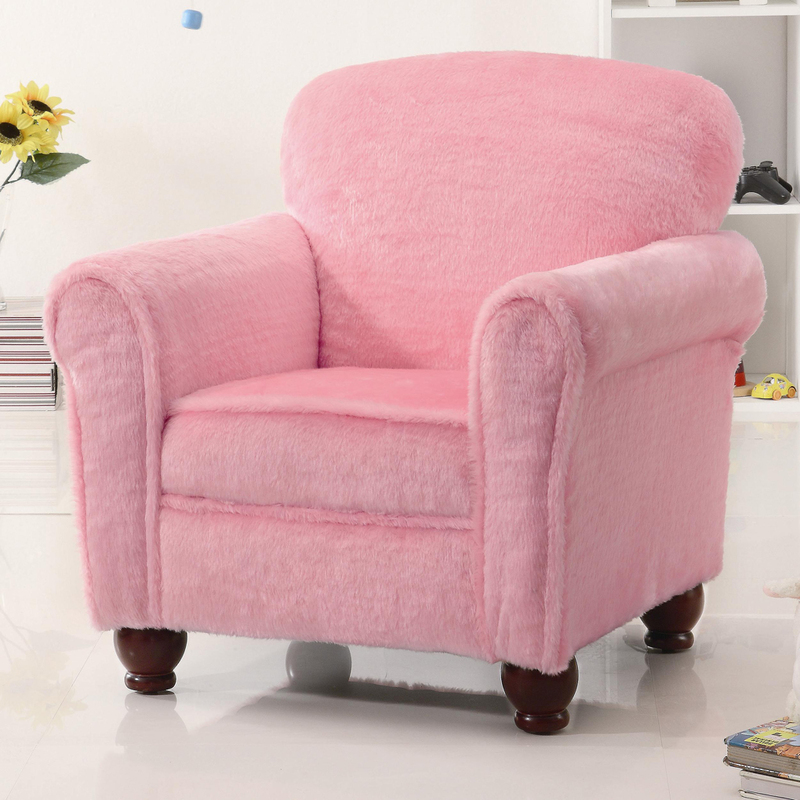 Chairs: There are many fascinating chairs that can be used in your kid’s room. 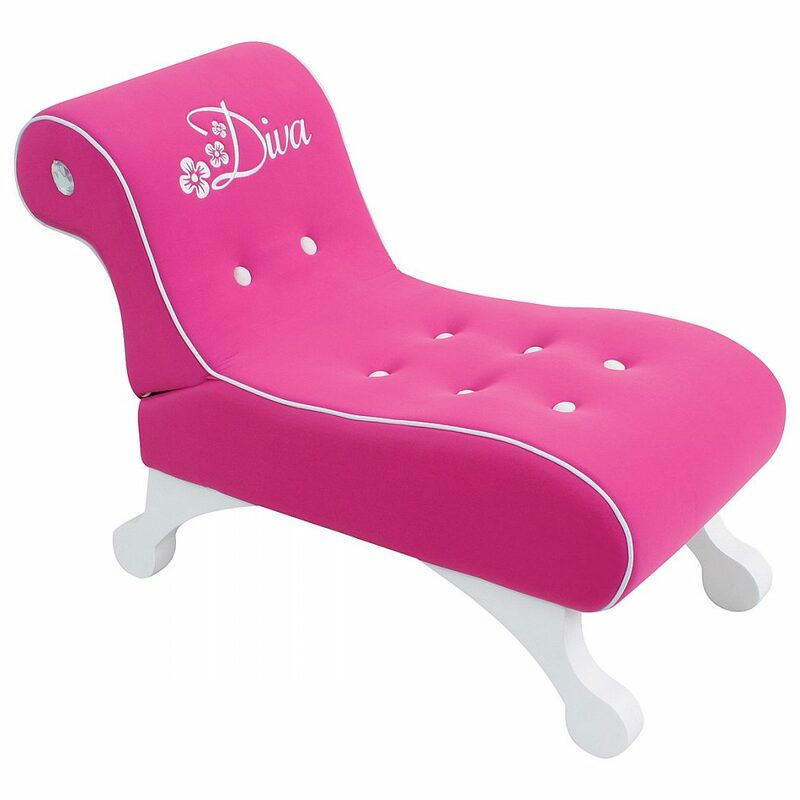 You can choose from different colors and shapes like lounges and arm chairs. 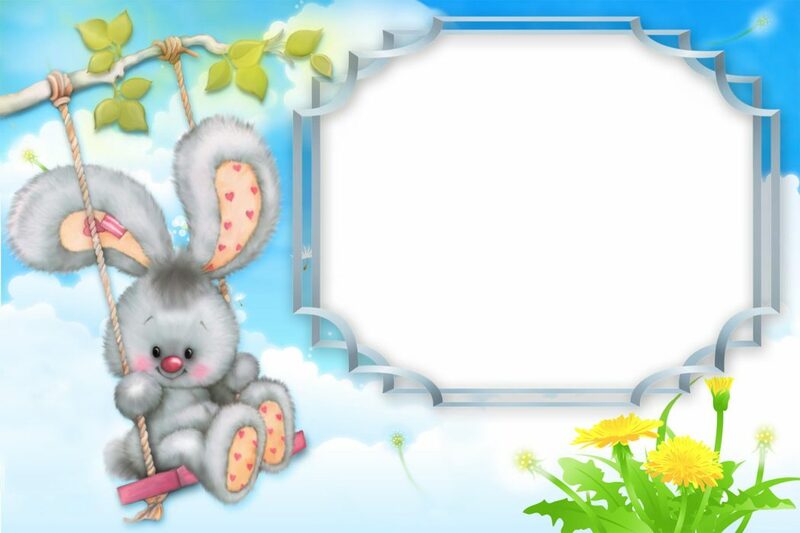 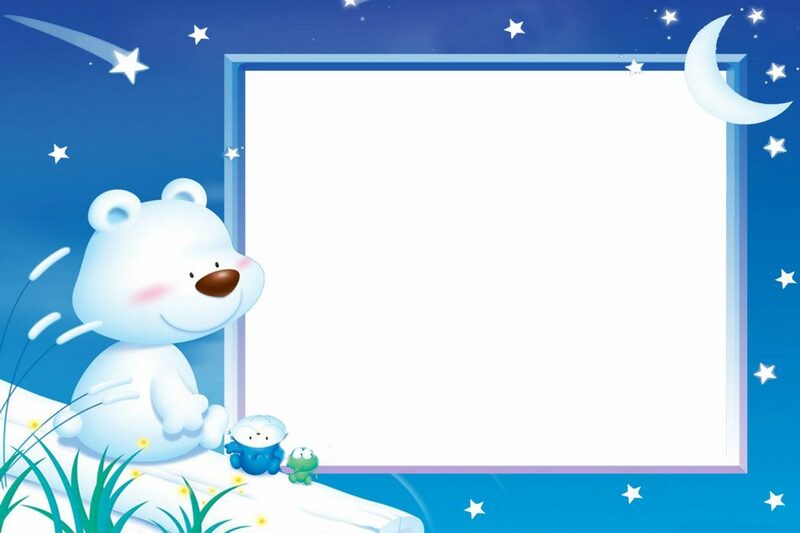 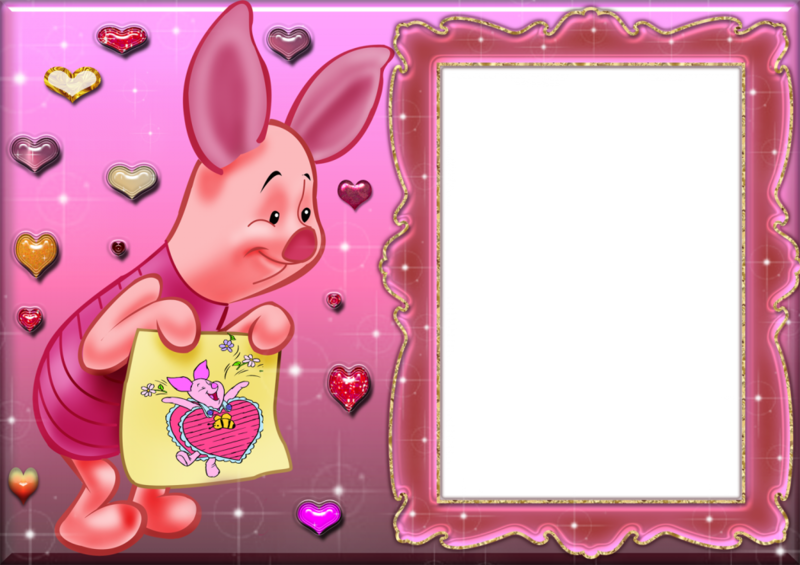 Framed photo: You can choose one of your kid’s best photos to be put into a frame and you can also choose a photo for both of you. 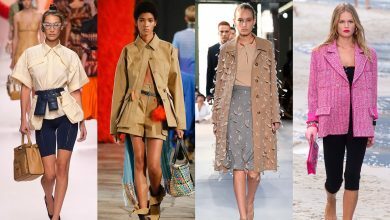 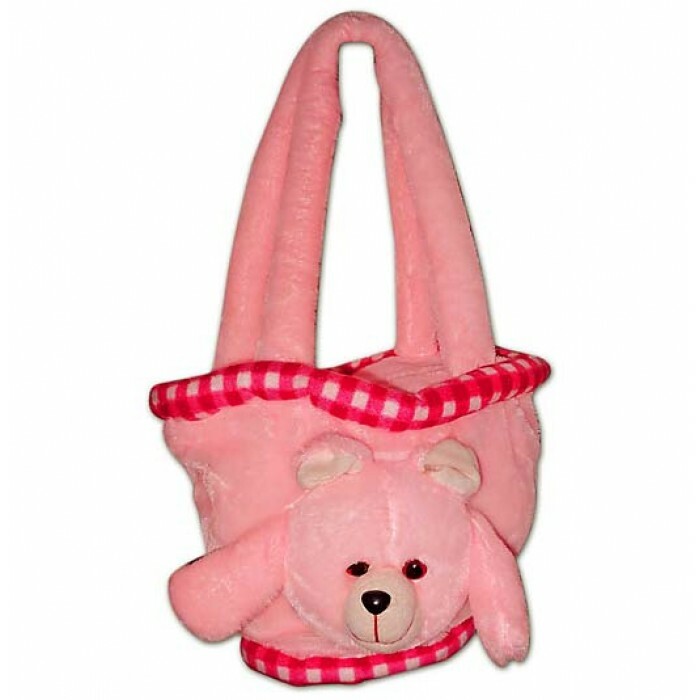 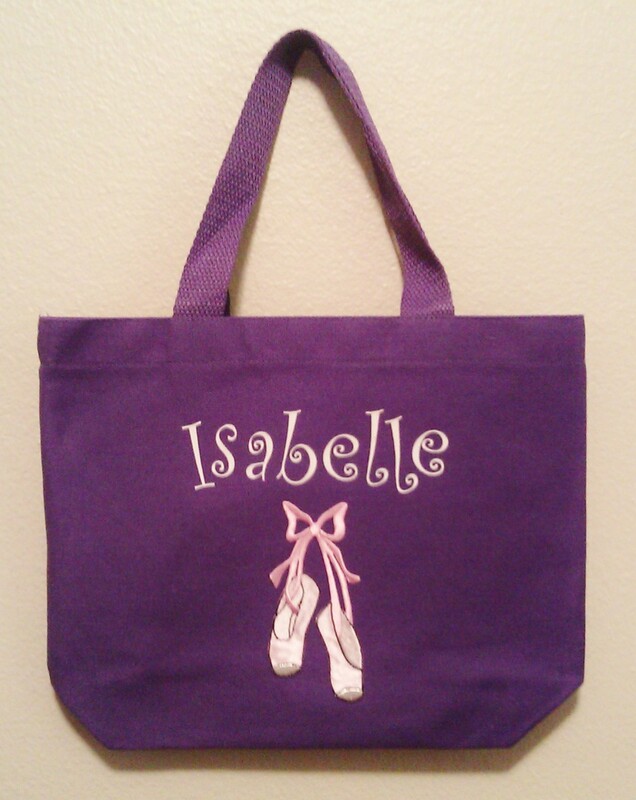 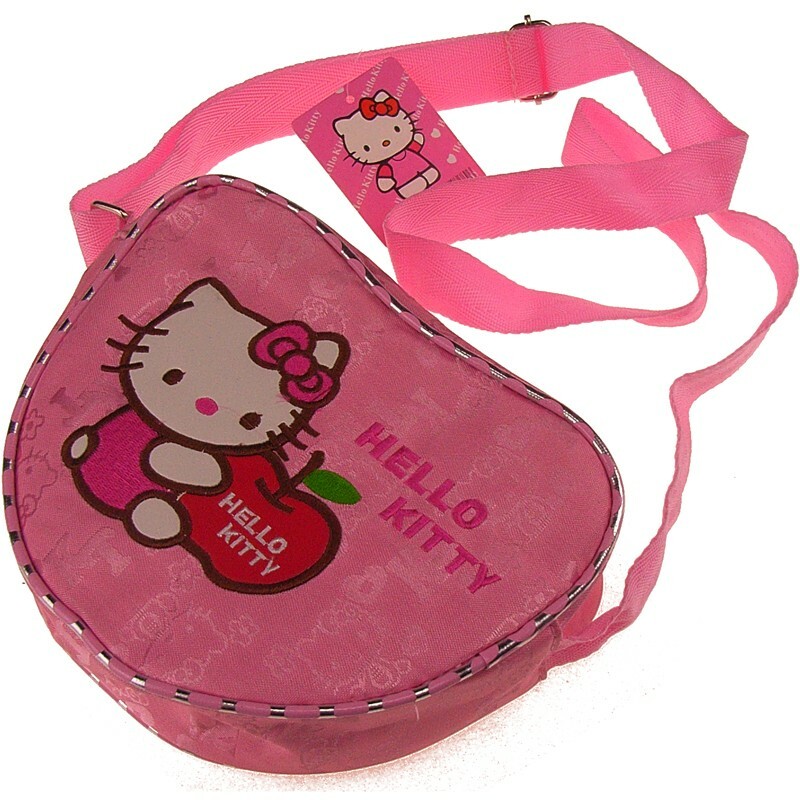 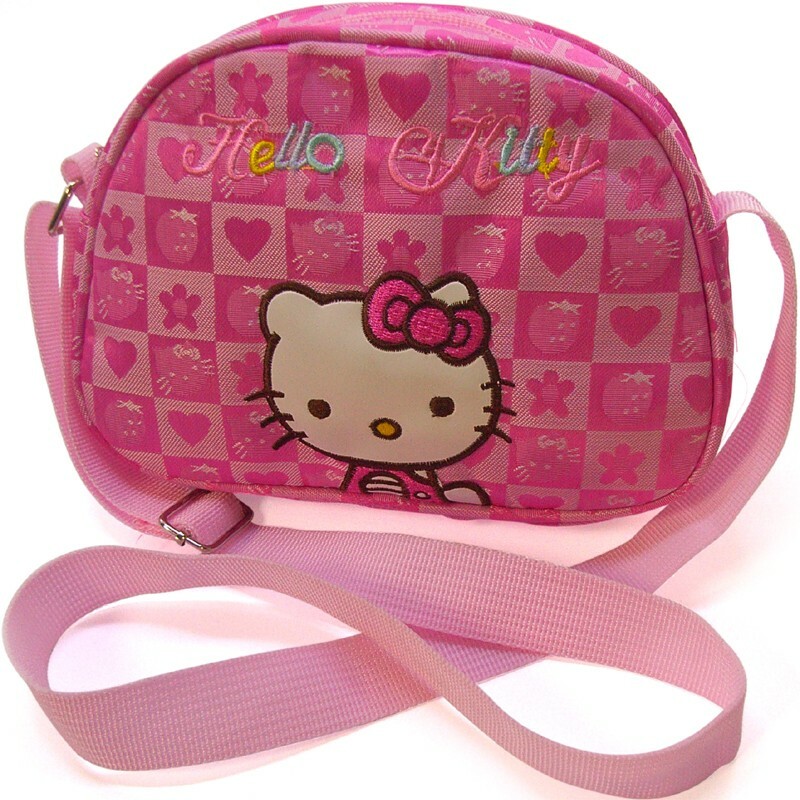 Bags: They exist in different and attractive shapes for your kid and can be used for schools or for carrying things when they go out. 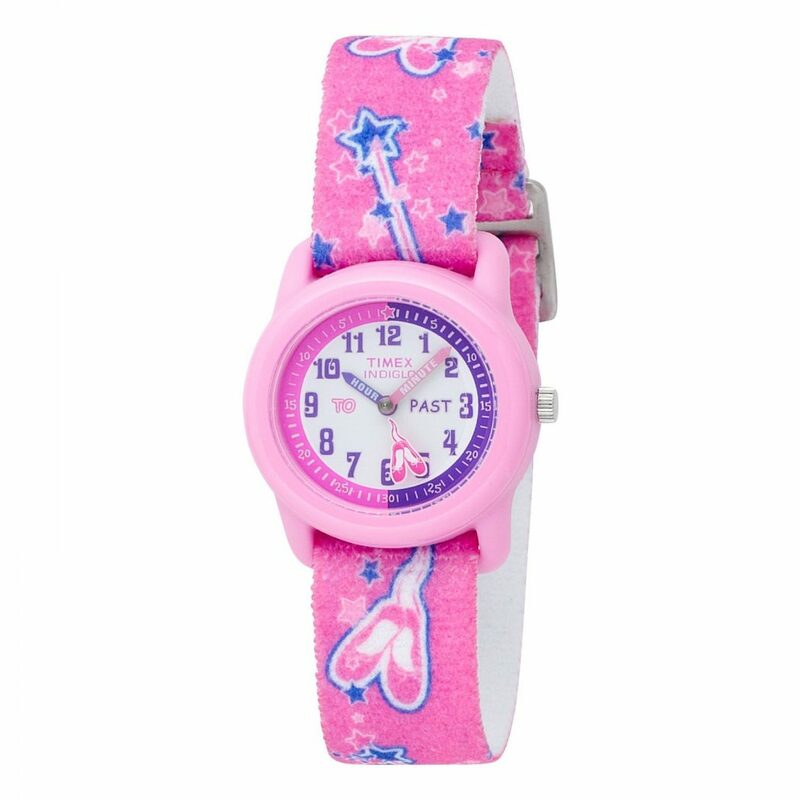 Watches: They will make your kid appreciate the importance of time. 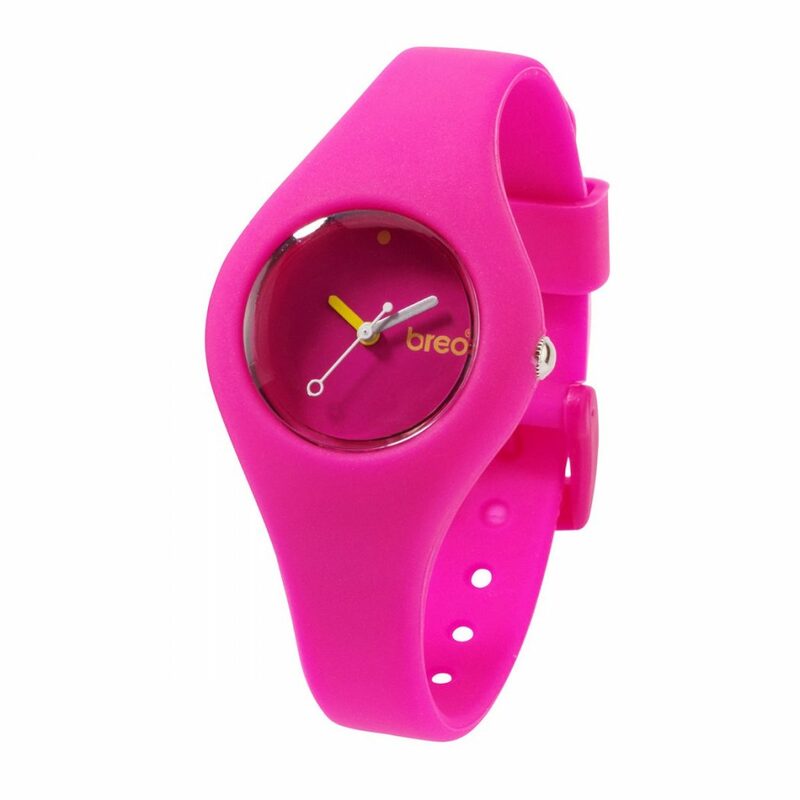 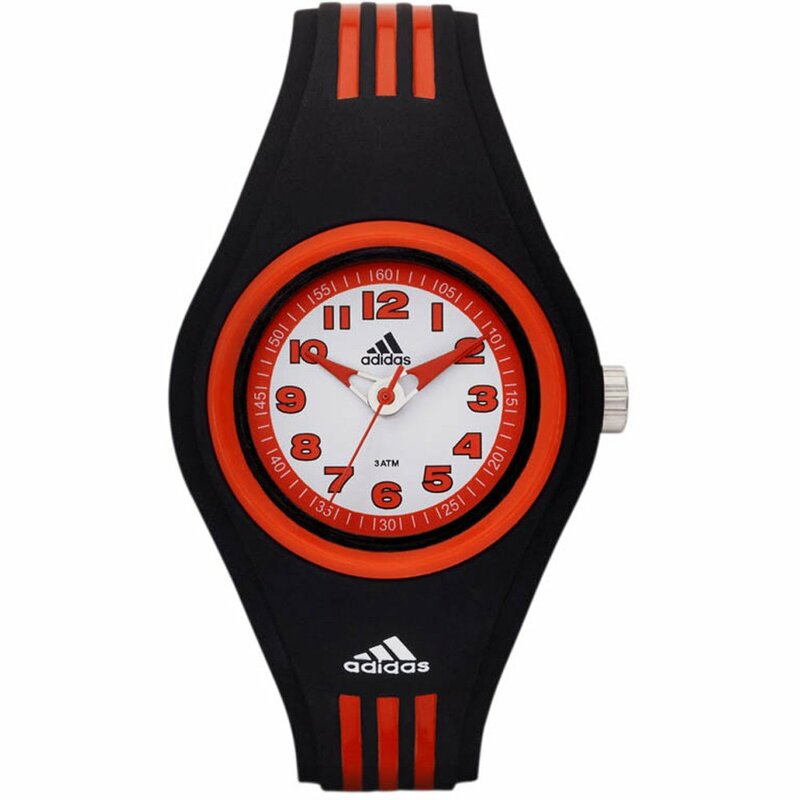 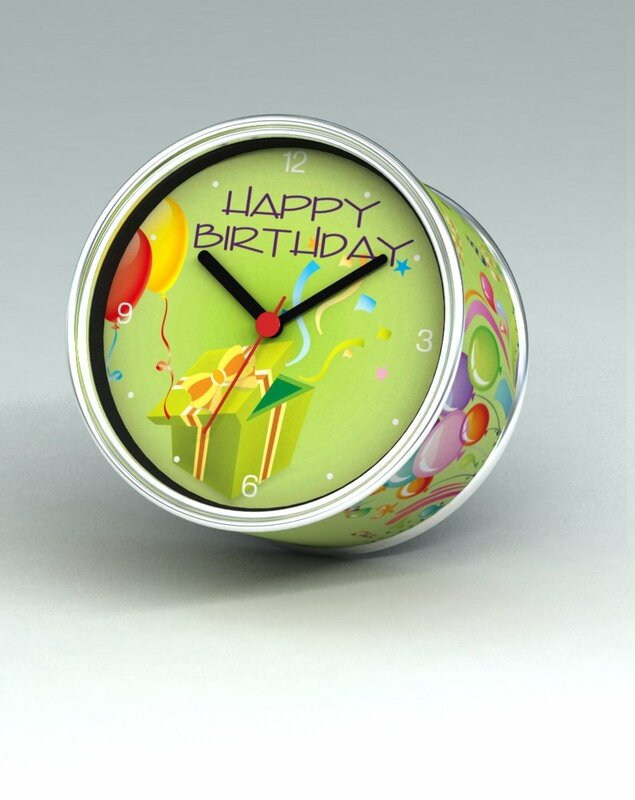 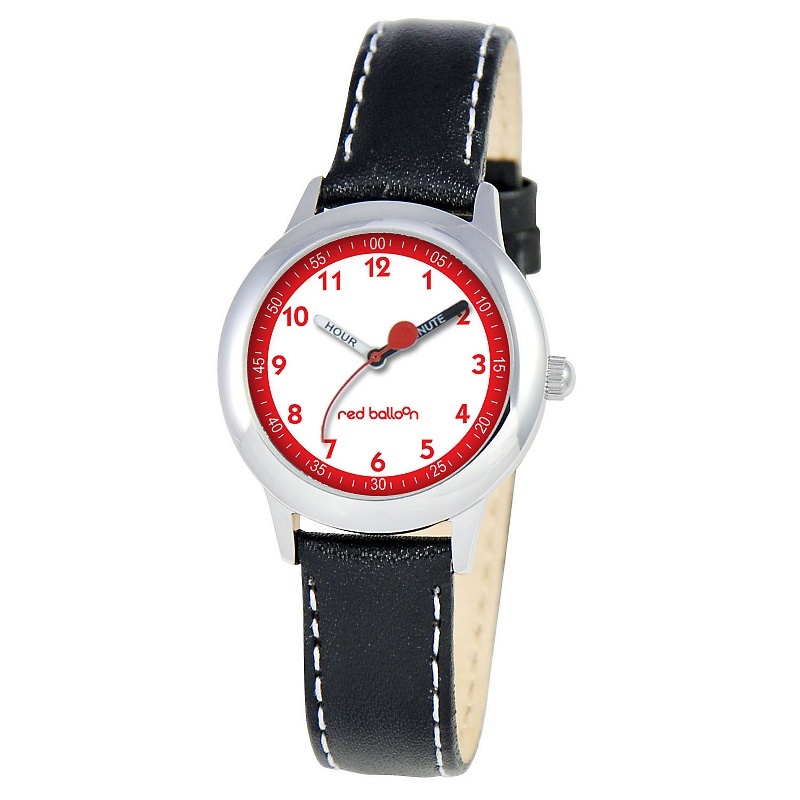 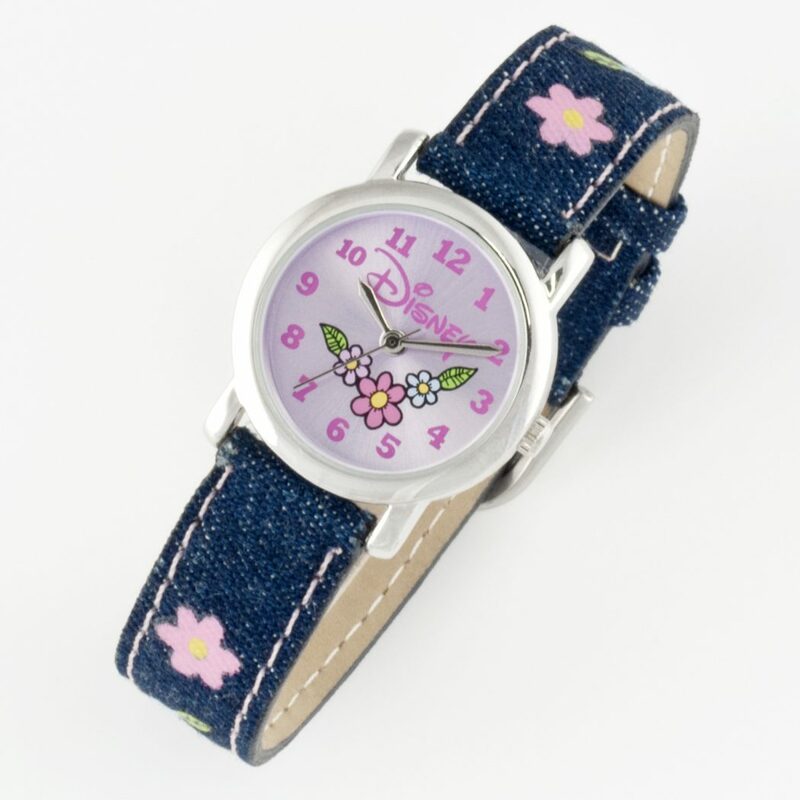 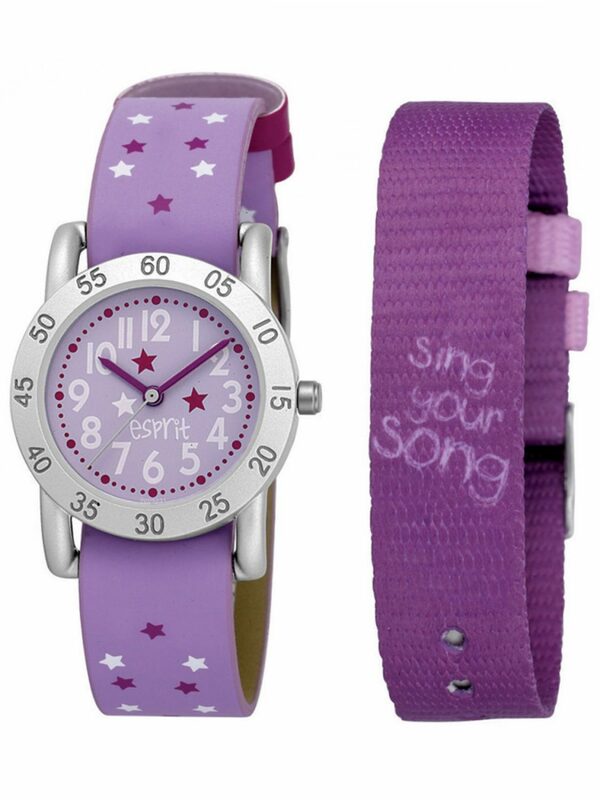 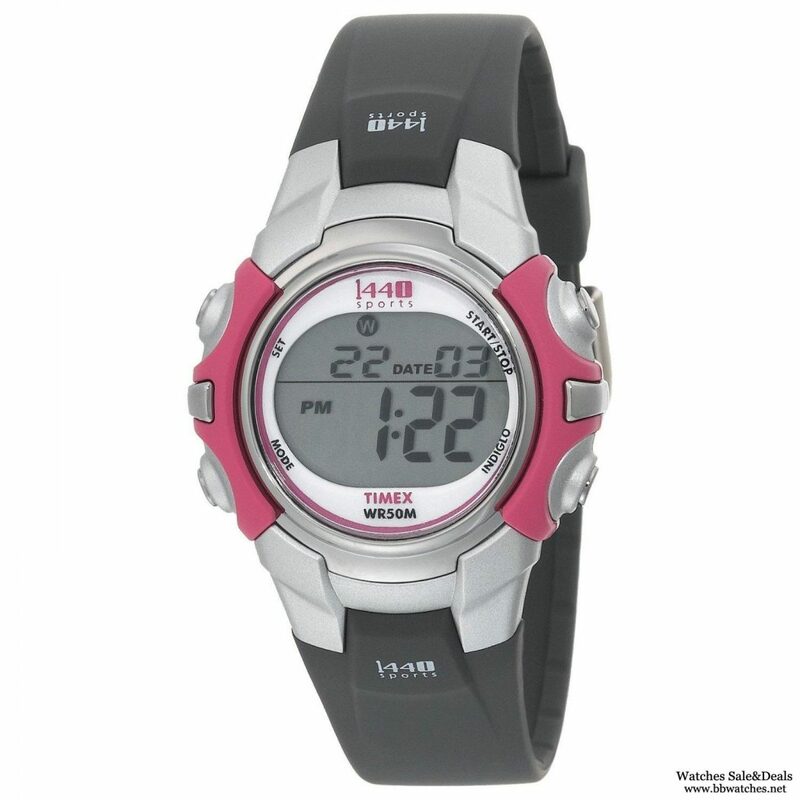 There are many stylish and contemporary watches from which you can choose what suits your kid. 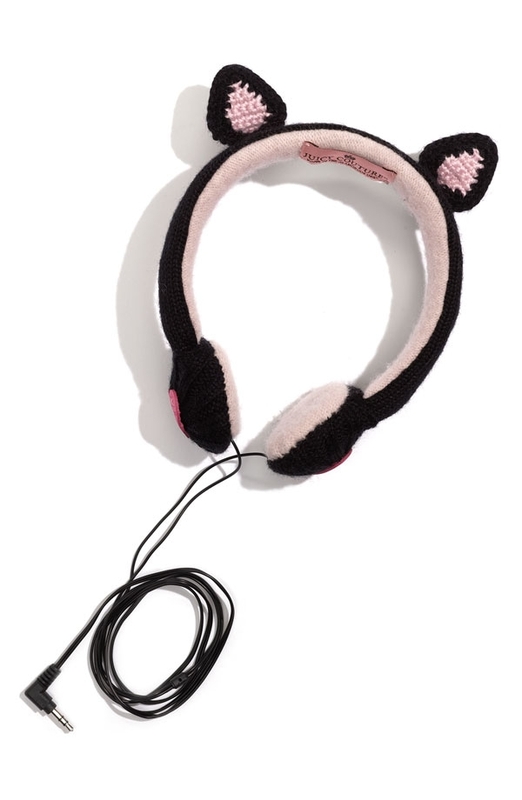 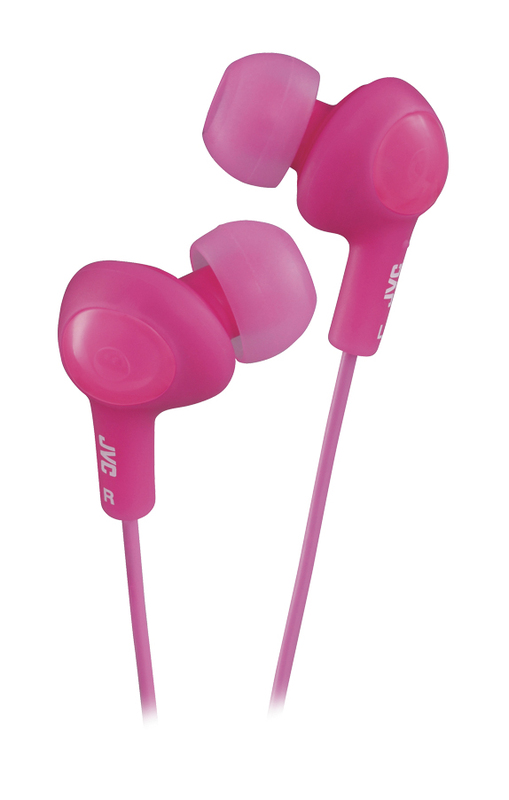 Head phones: They are very nice gifts to be presented. 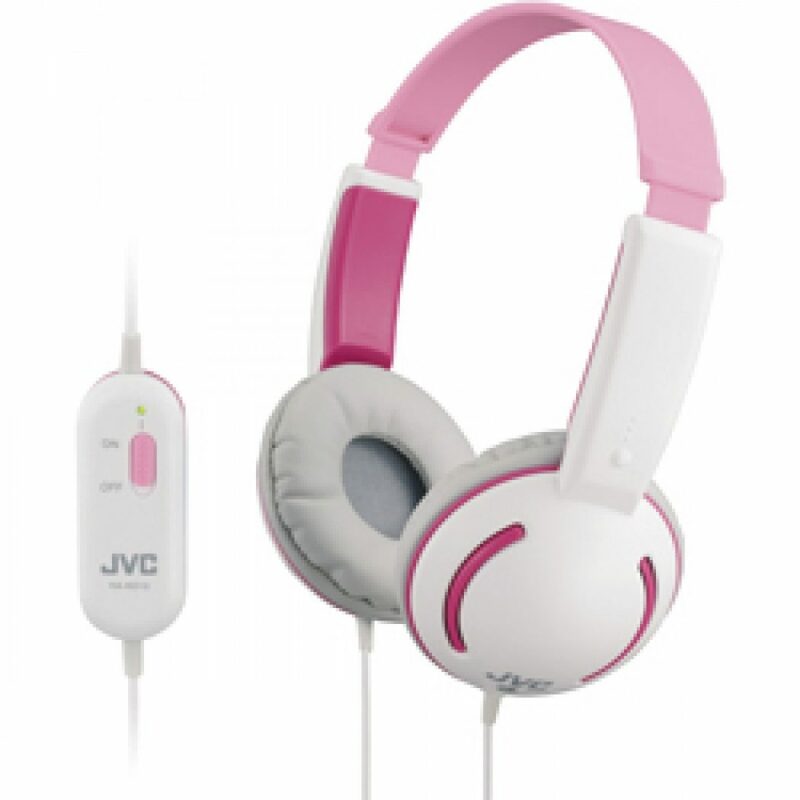 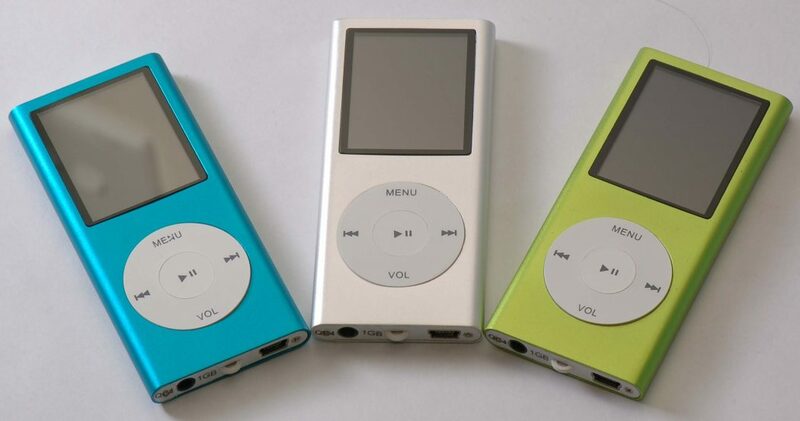 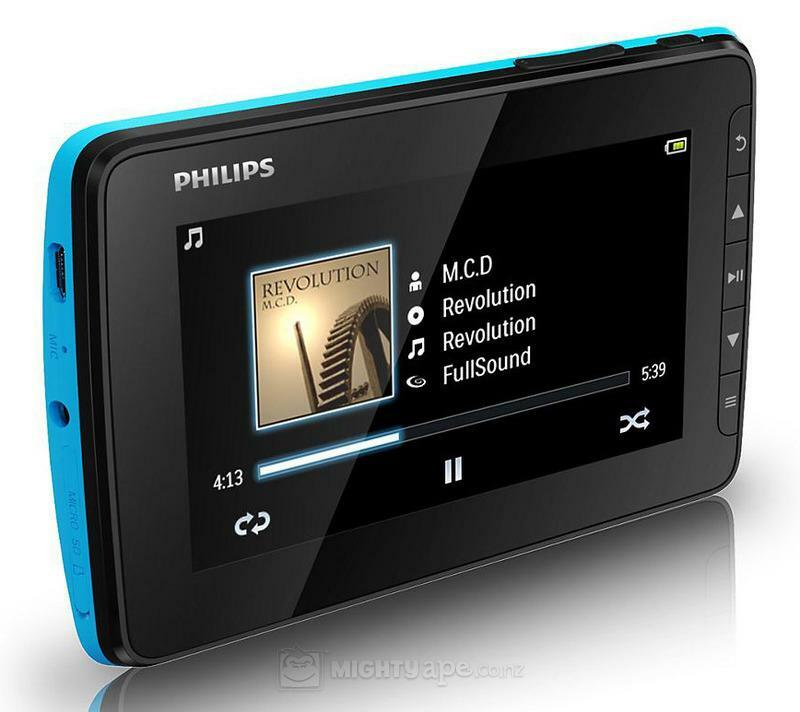 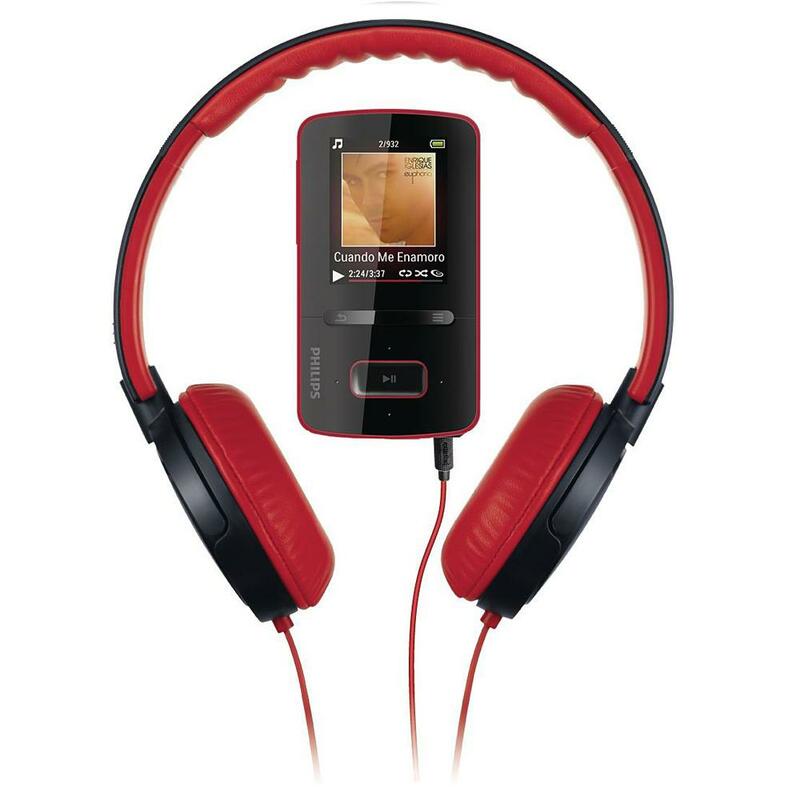 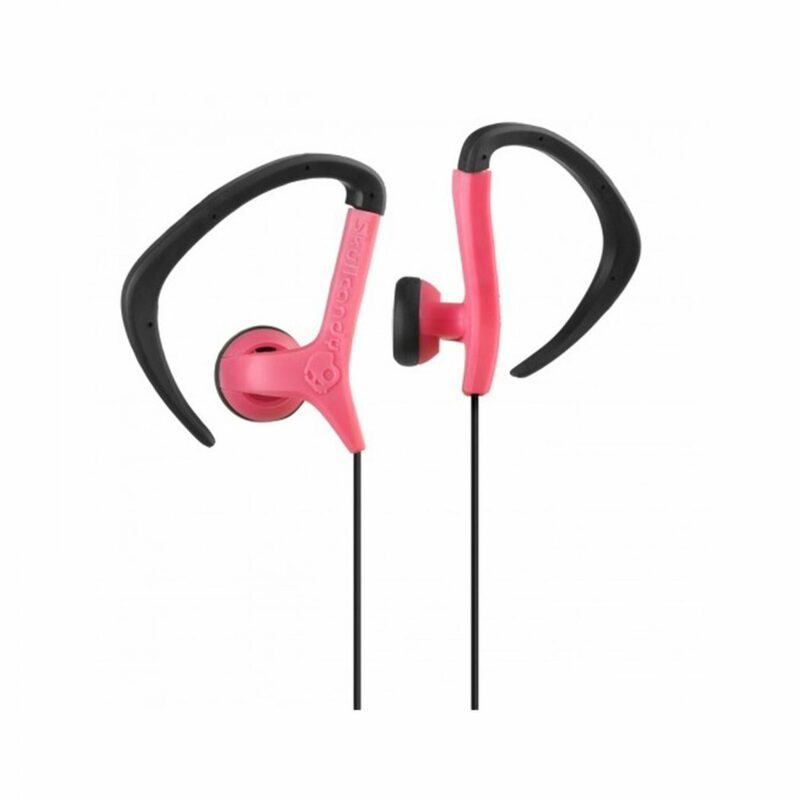 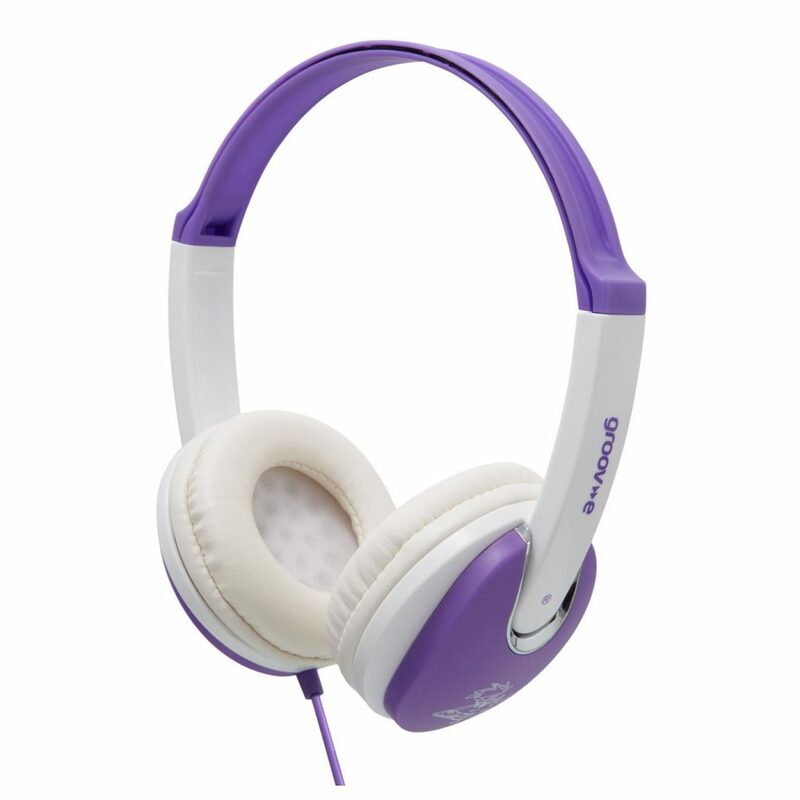 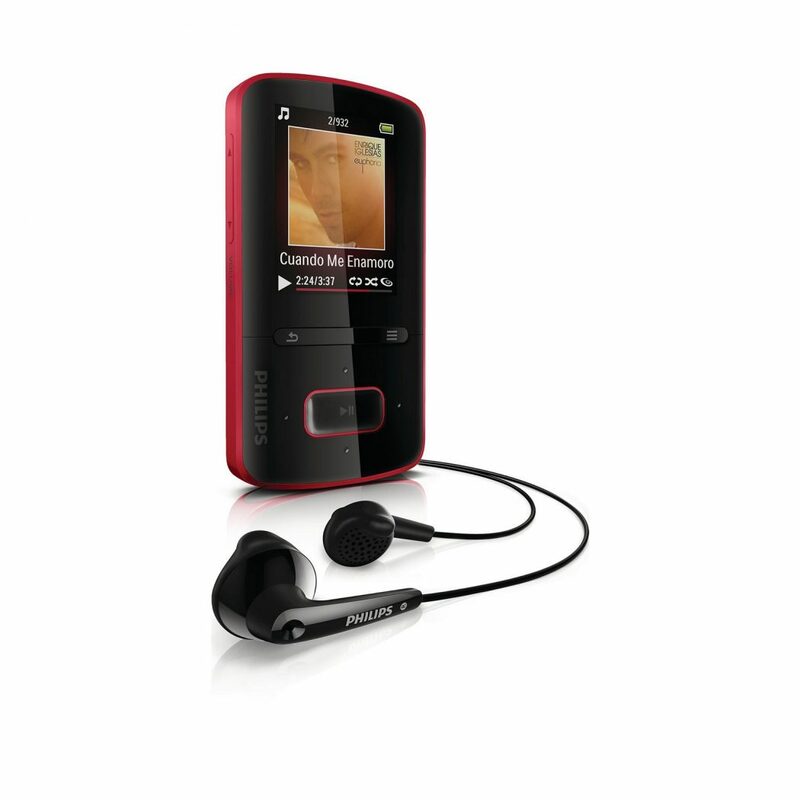 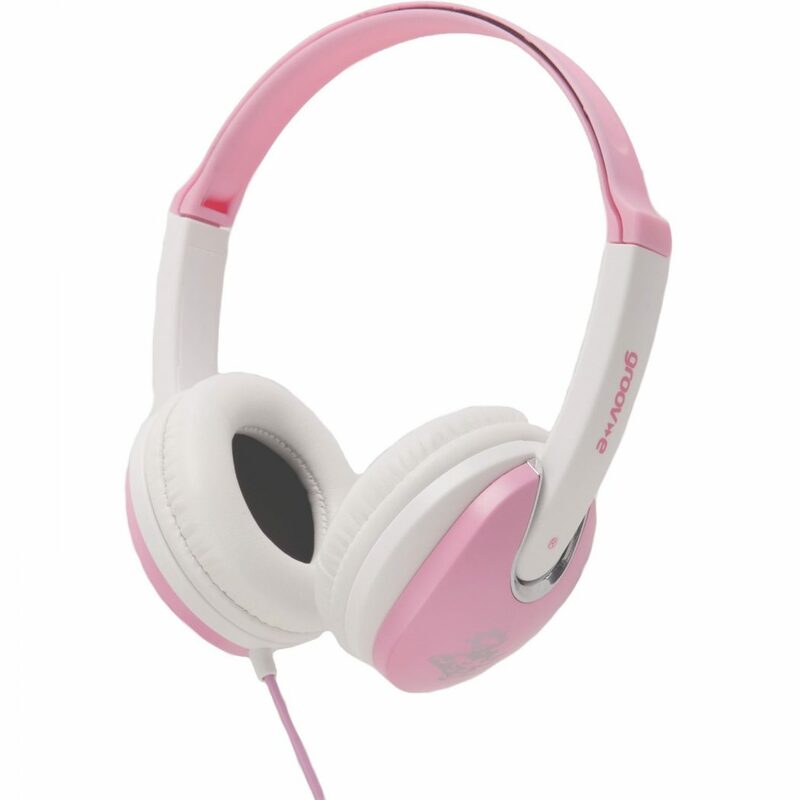 They will make your kid enjoy listening to the favorite music. 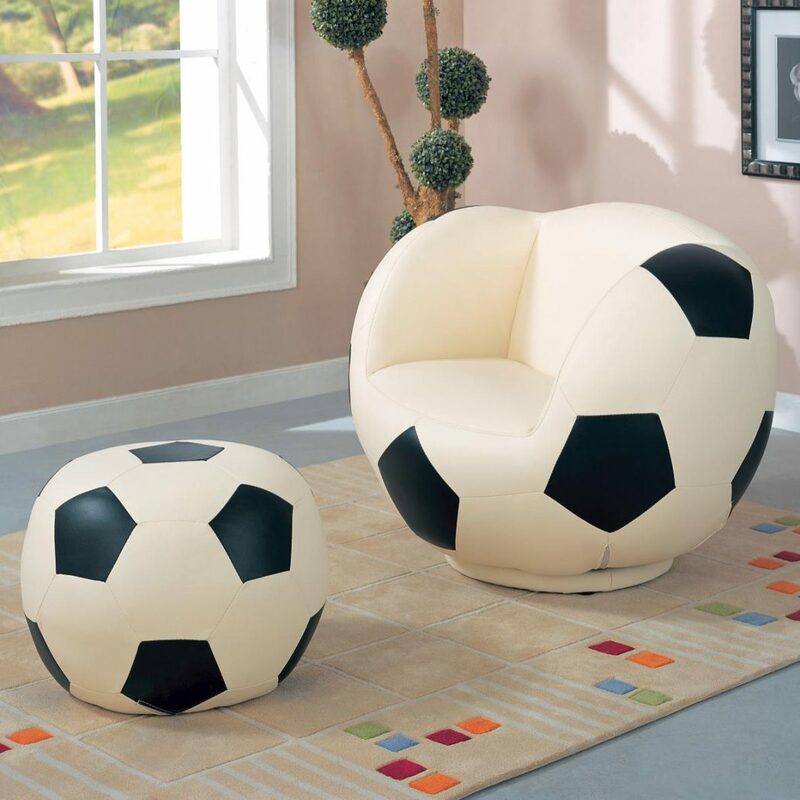 MB4 players: They can be found in different shapes and colors. 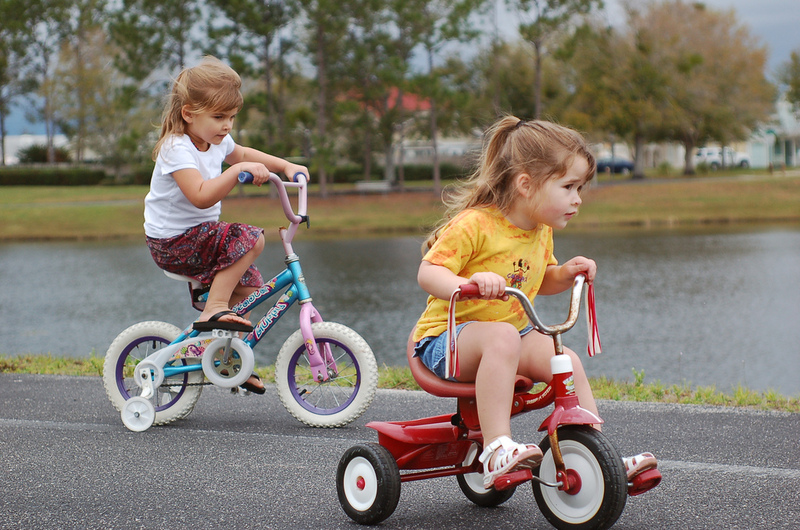 They also differ in their capabilities. 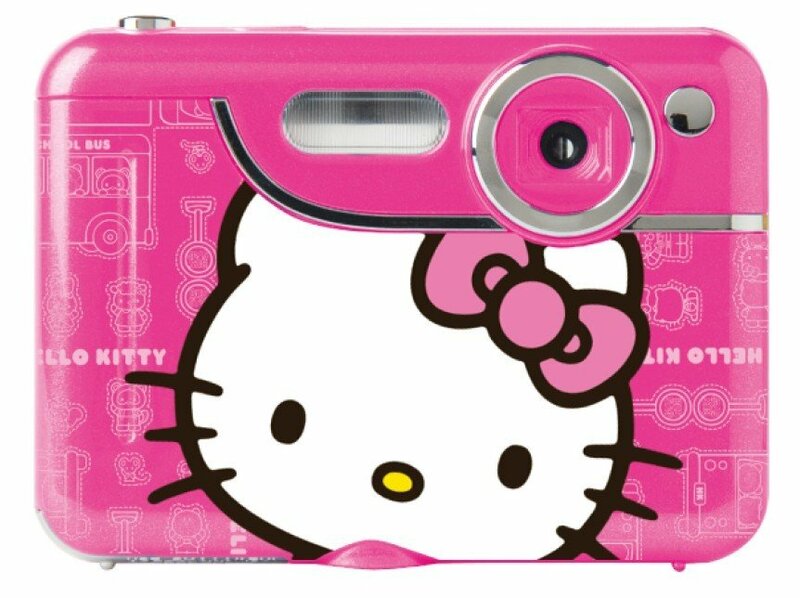 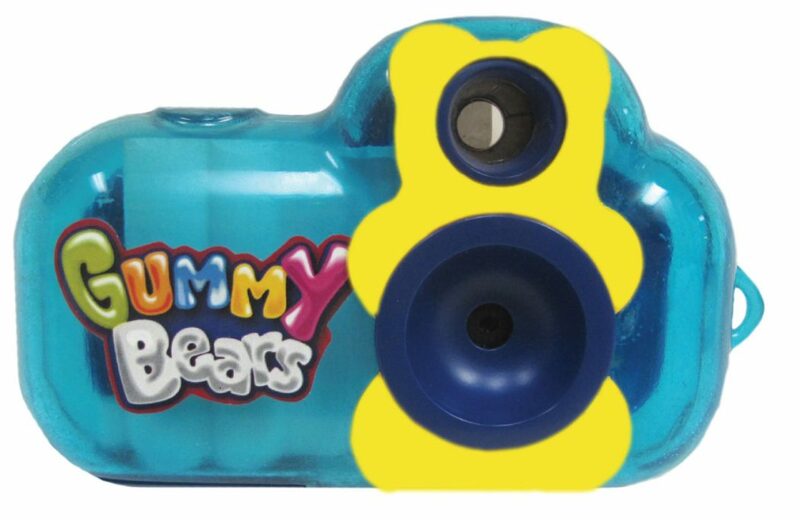 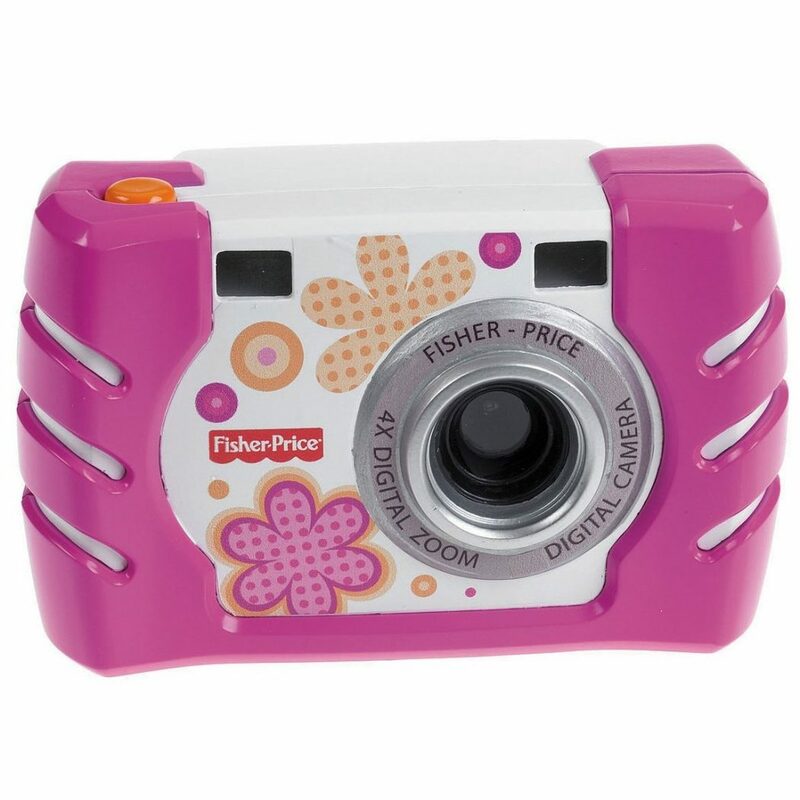 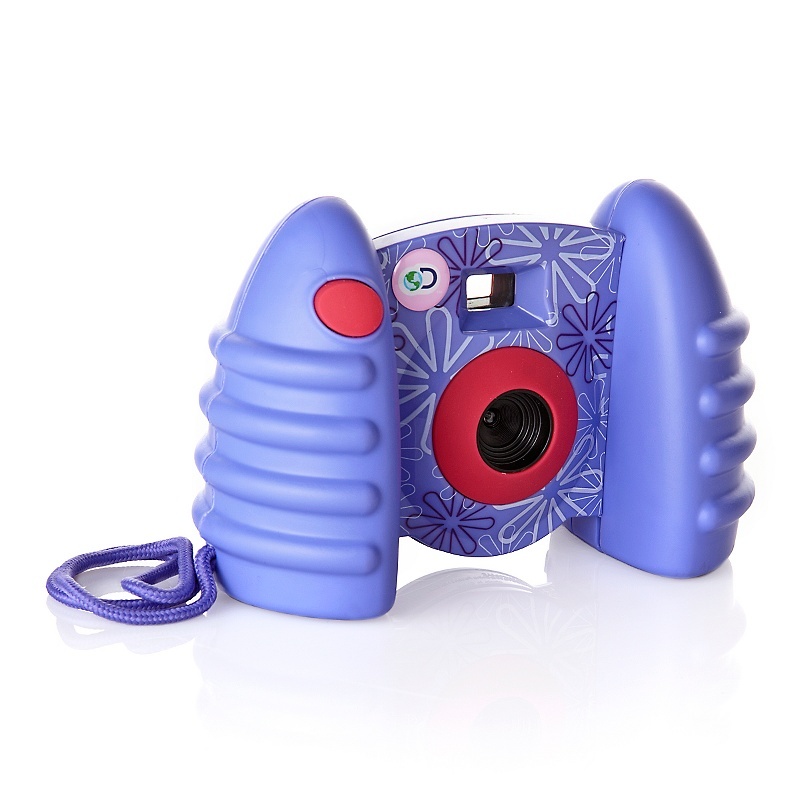 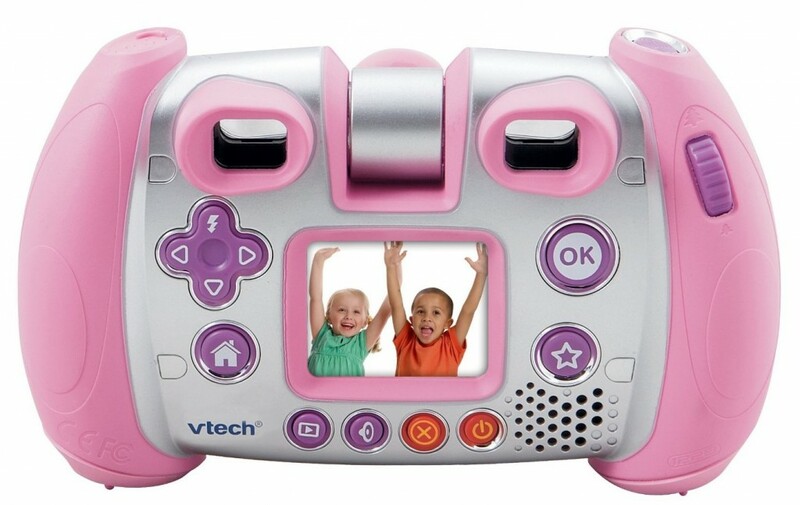 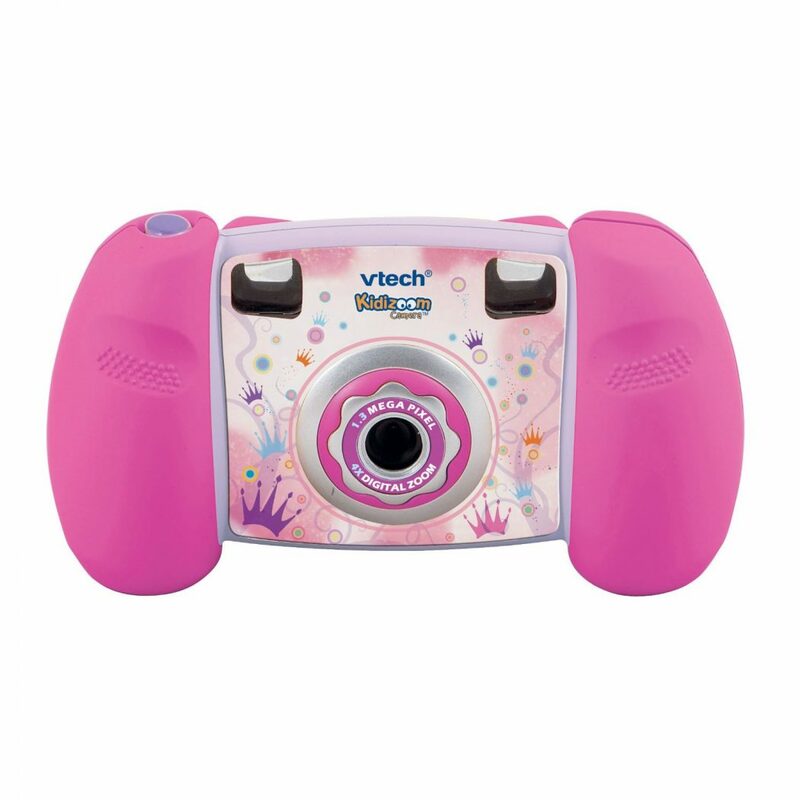 Cameras: Make your little kid enjoy taking photos on his\her own after learning how to do it. 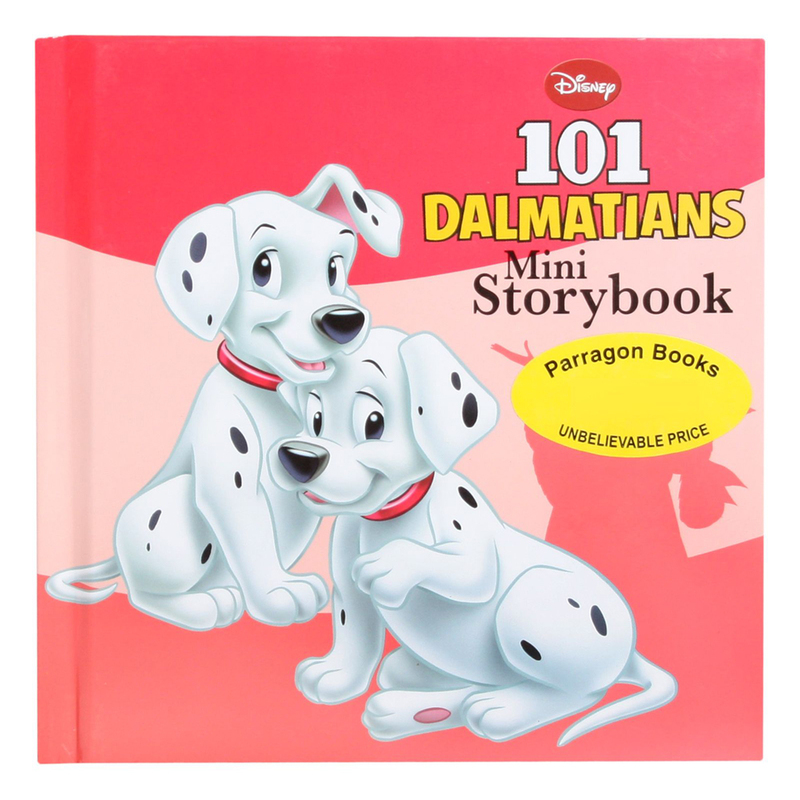 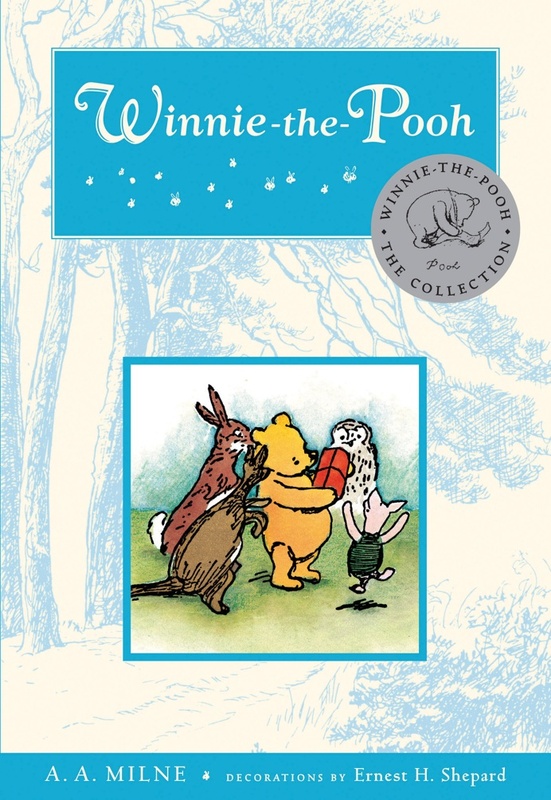 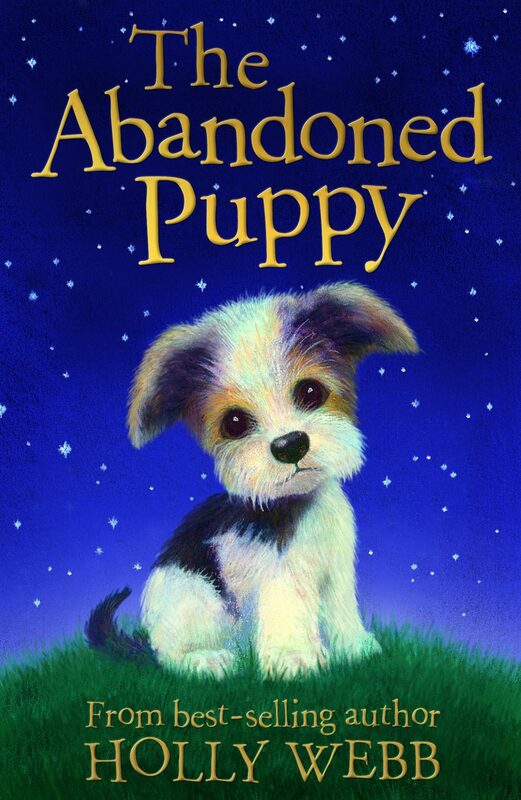 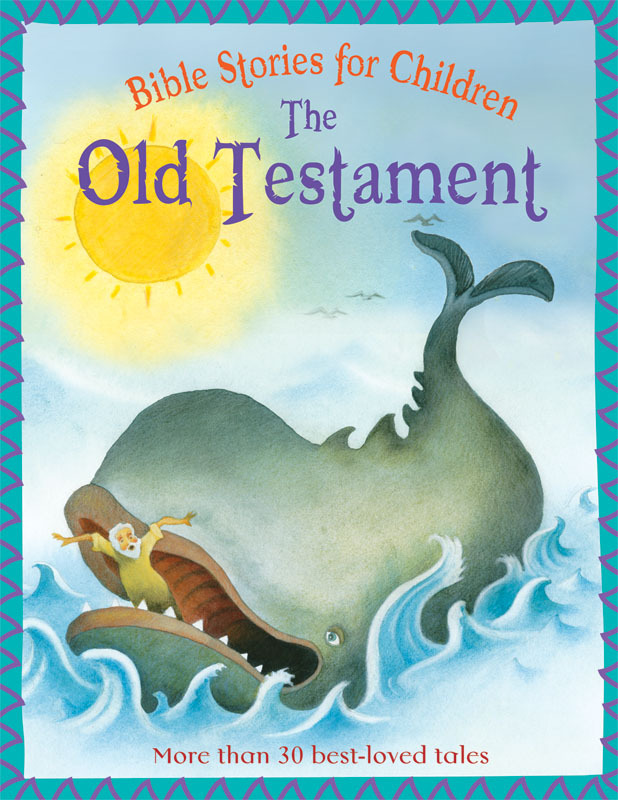 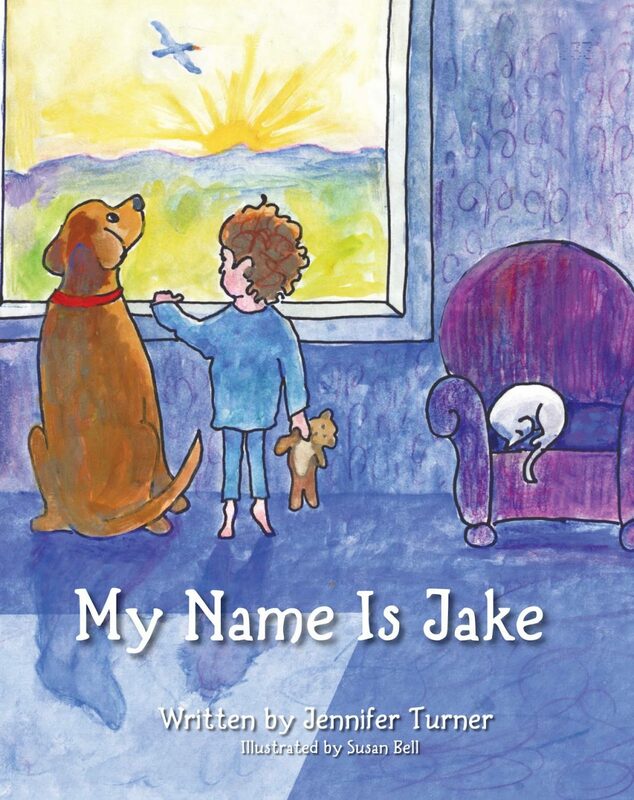 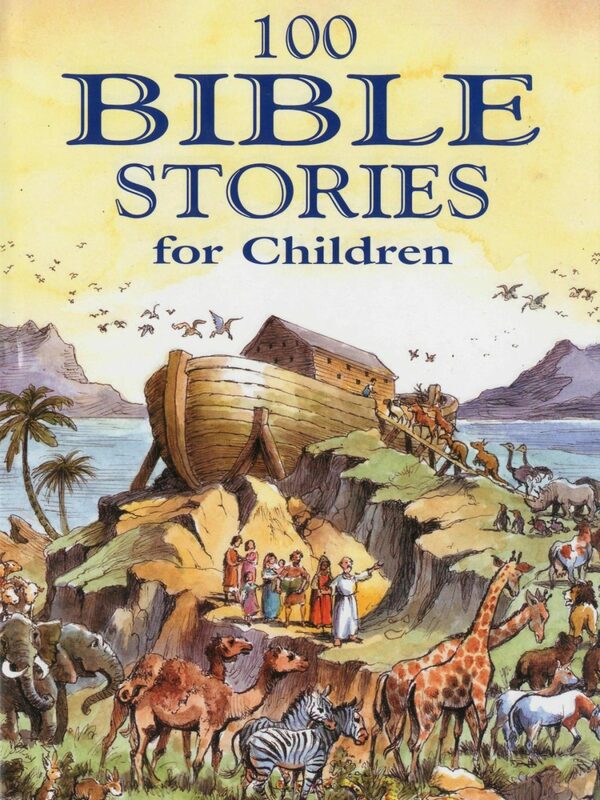 Books: If your kid like reading or listening to stories, then you can by a collection of story books that will make your kid spend leisure time in something useful.